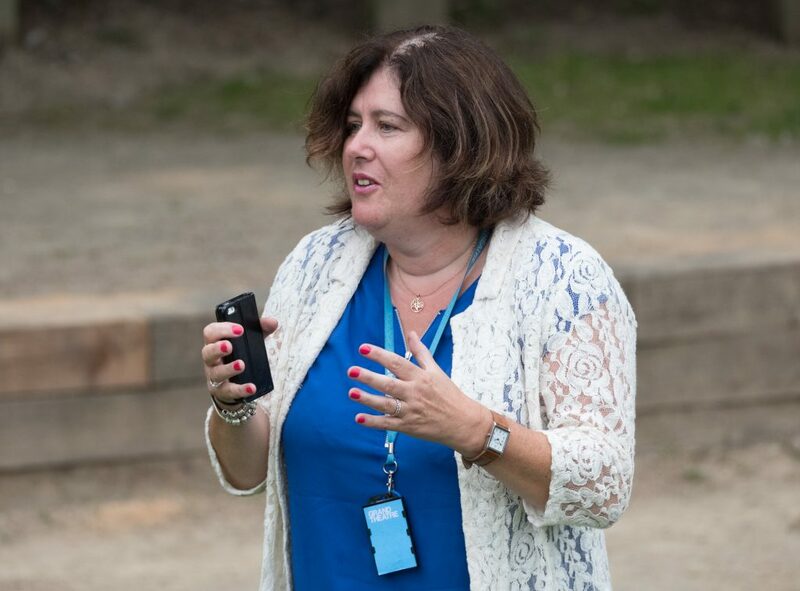 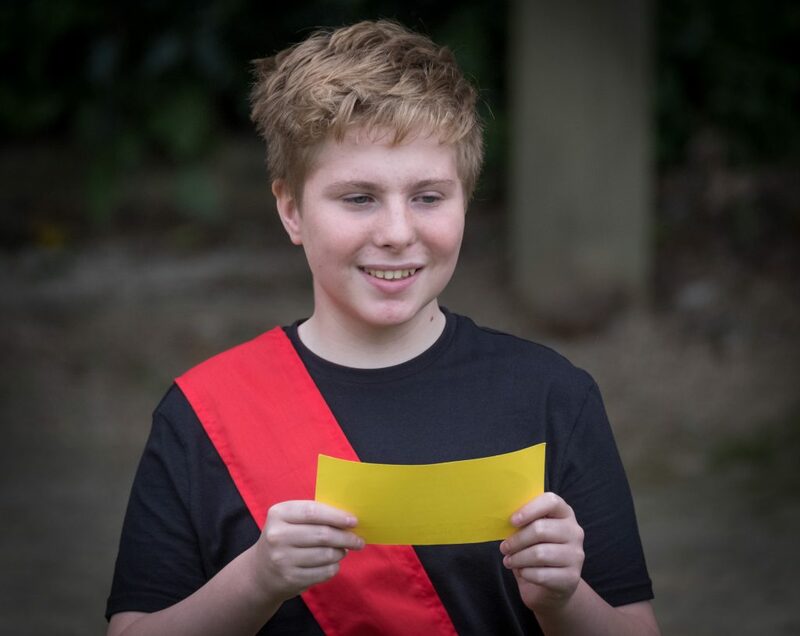 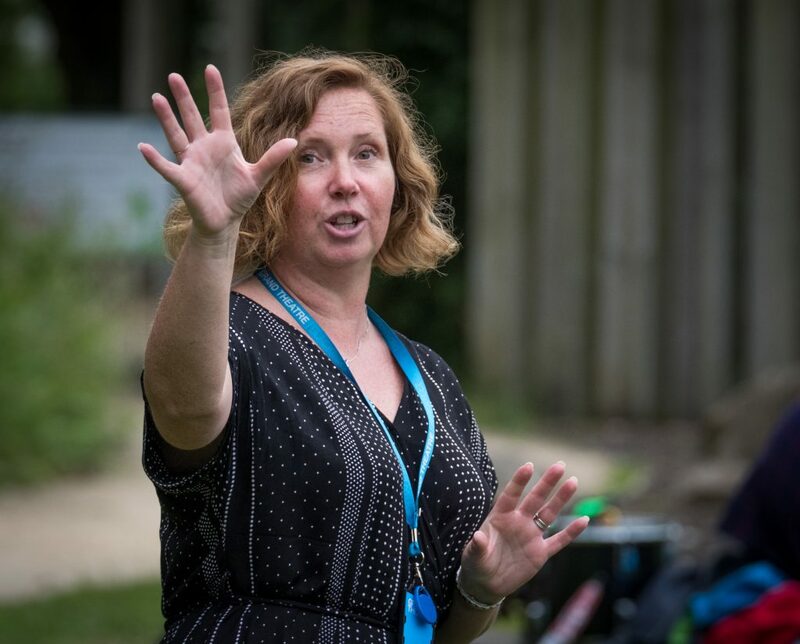 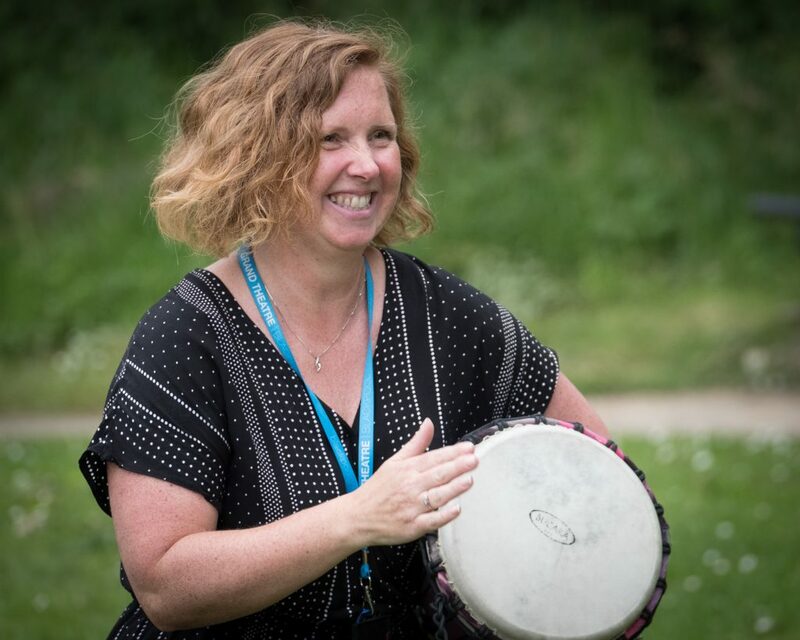 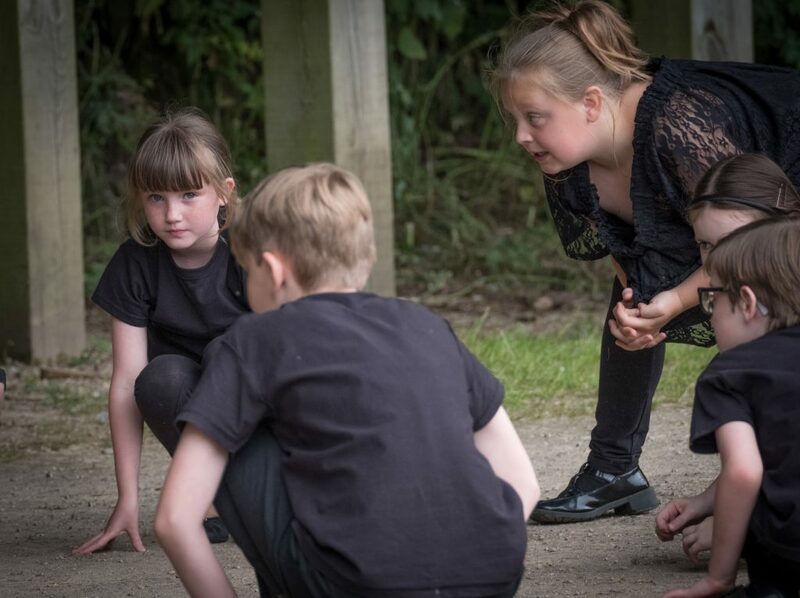 The Grand Schools Sharing Event – Creative Learning Team have been busy working with our Wyre RSC Associate Schools to produce a sharing event that took place in Wyre Estuary Country Park. 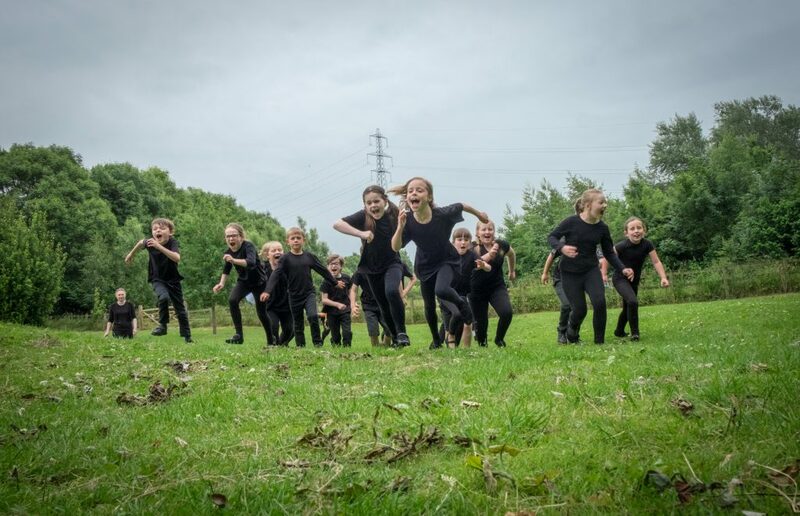 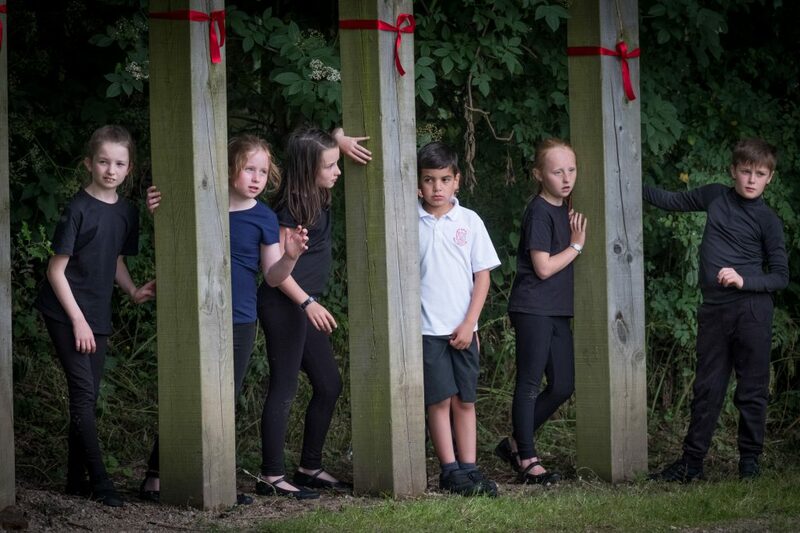 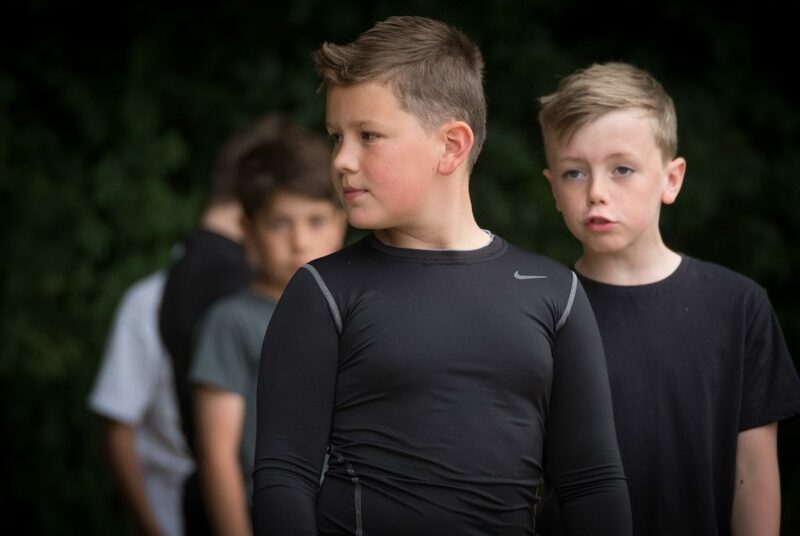 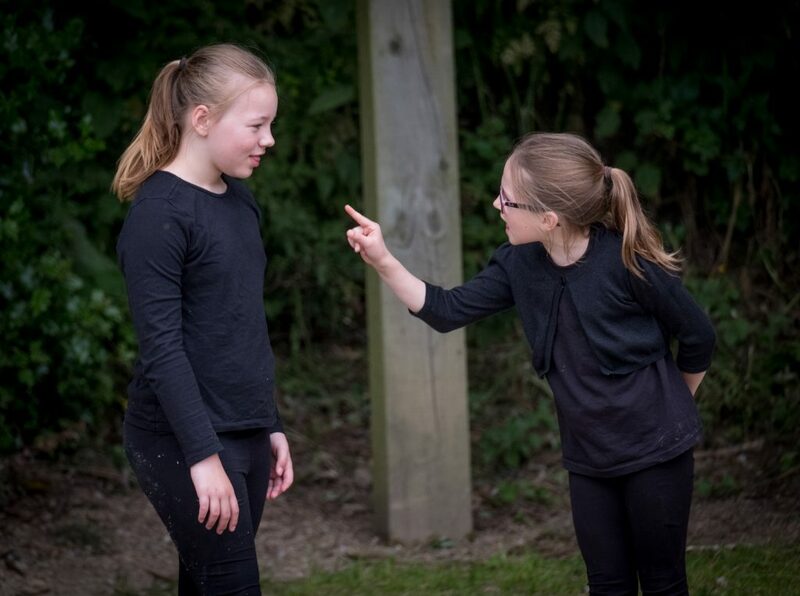 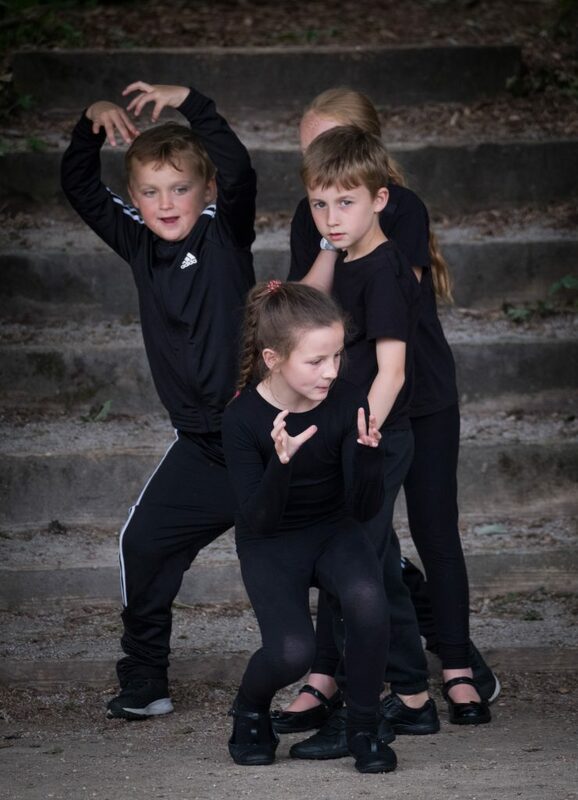 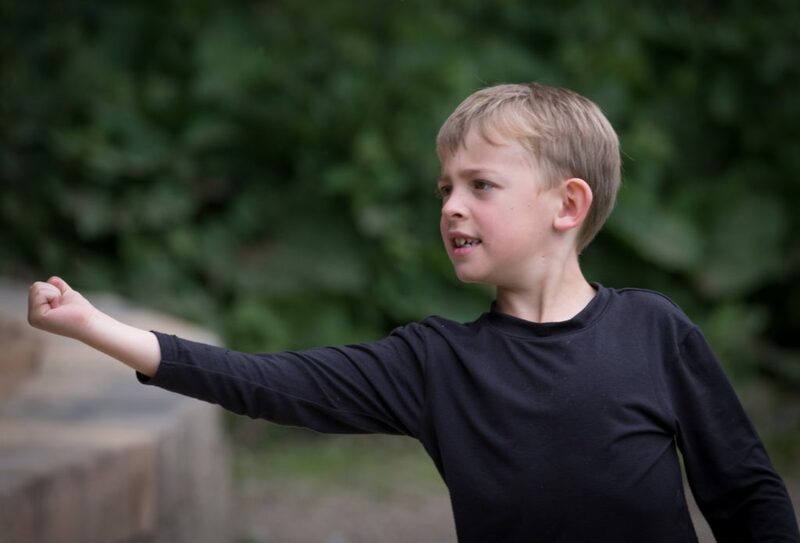 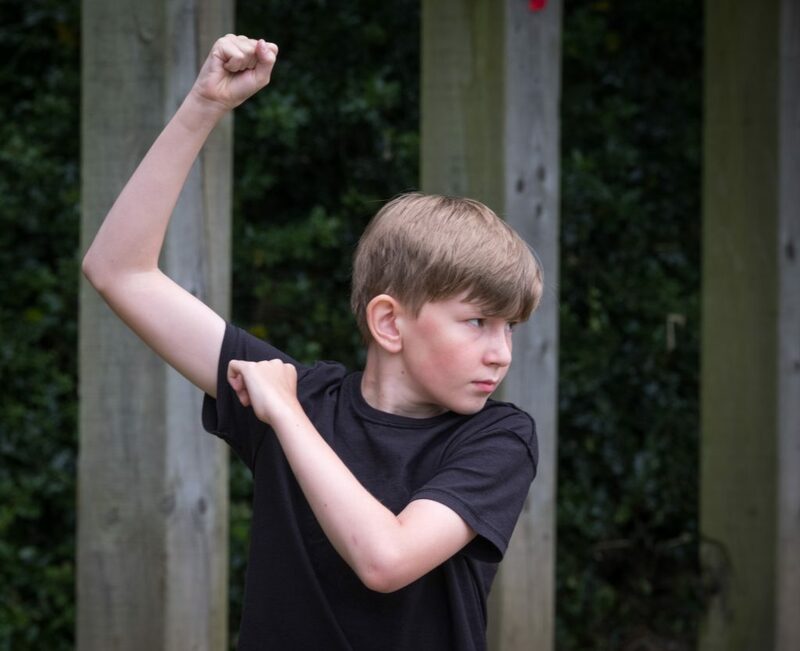 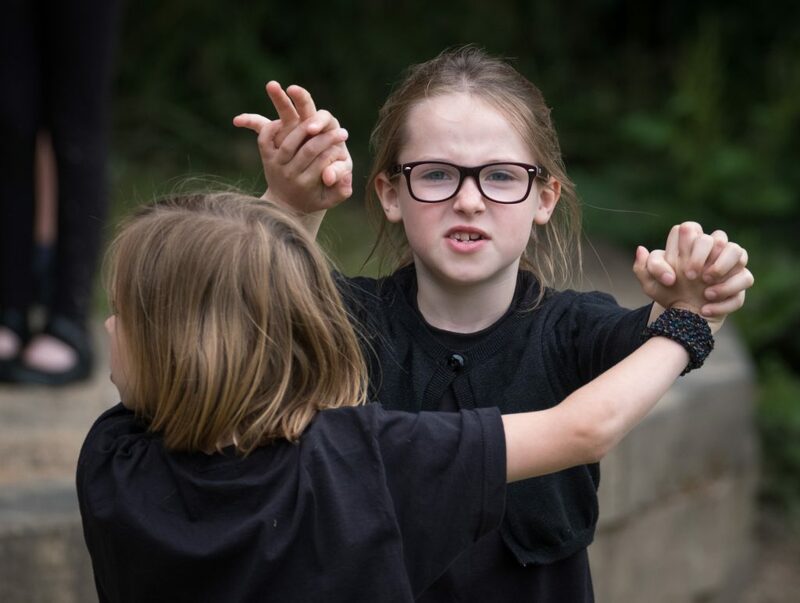 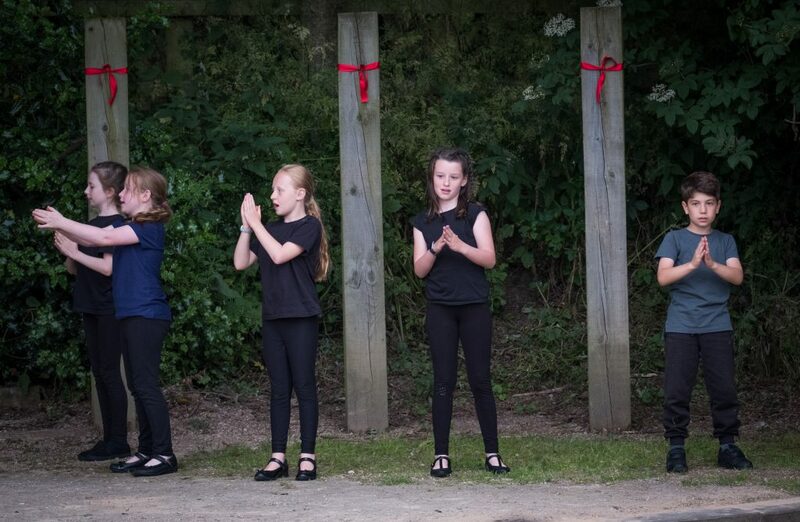 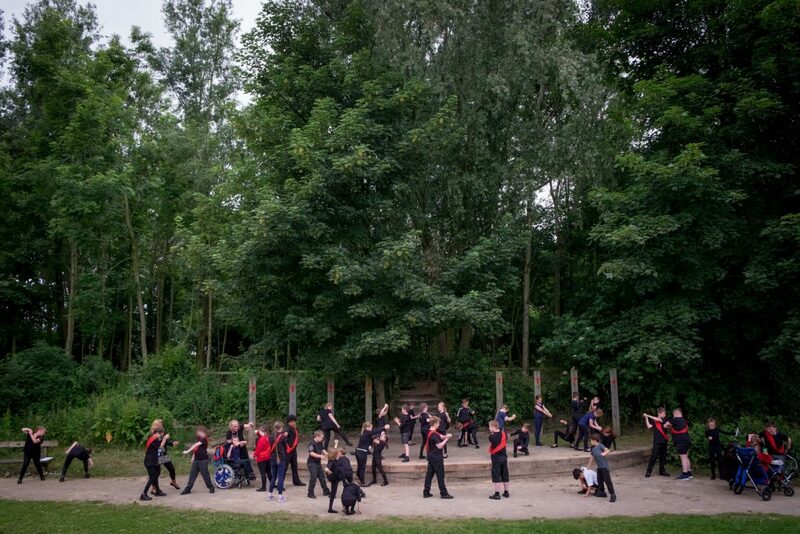 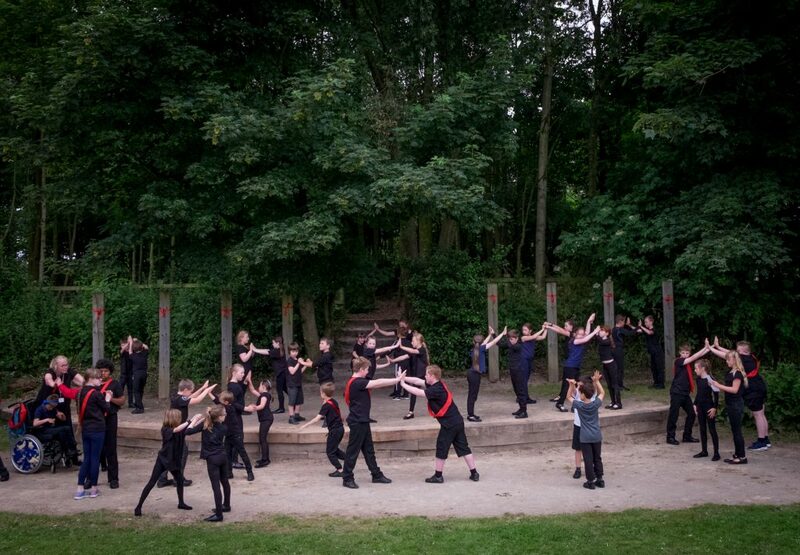 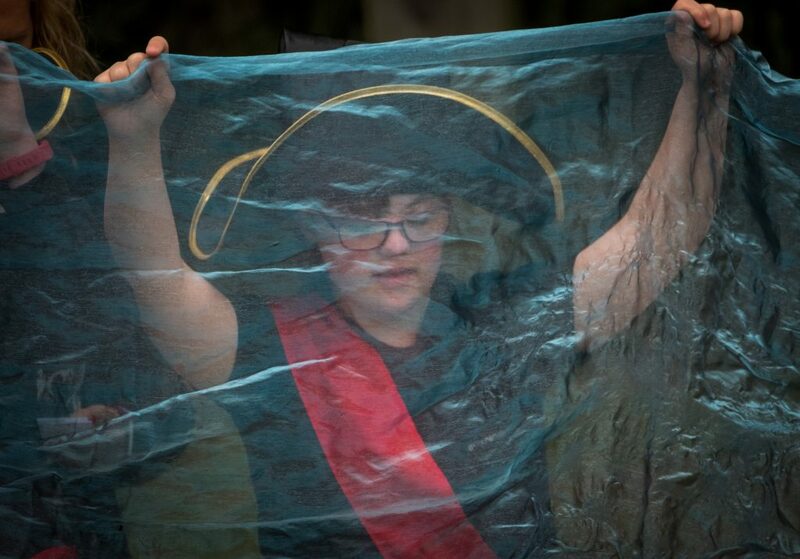 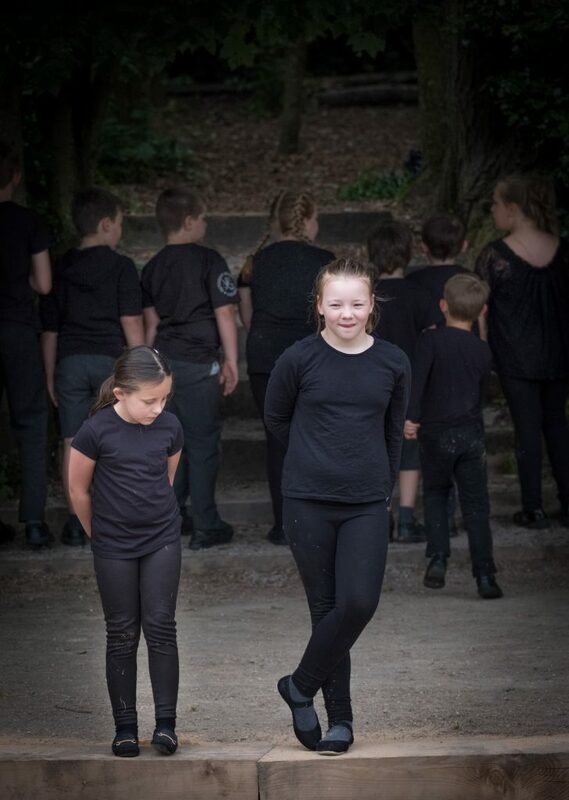 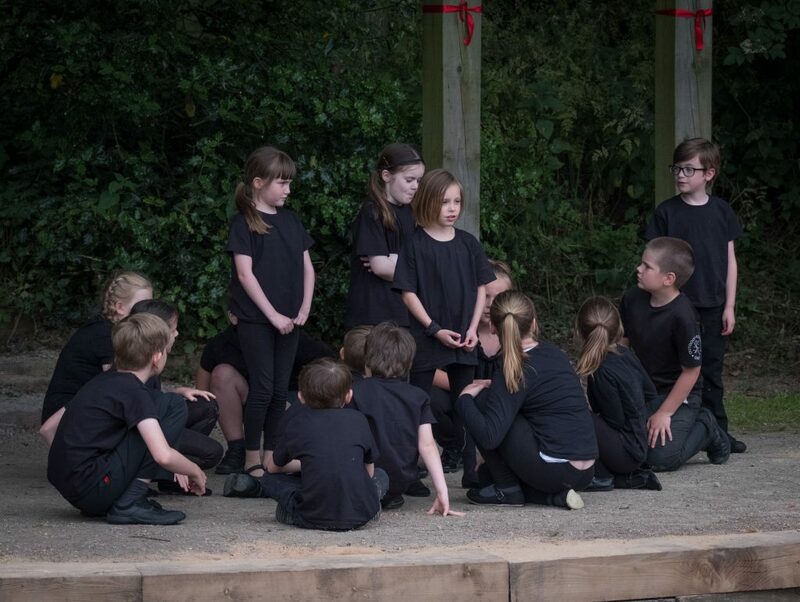 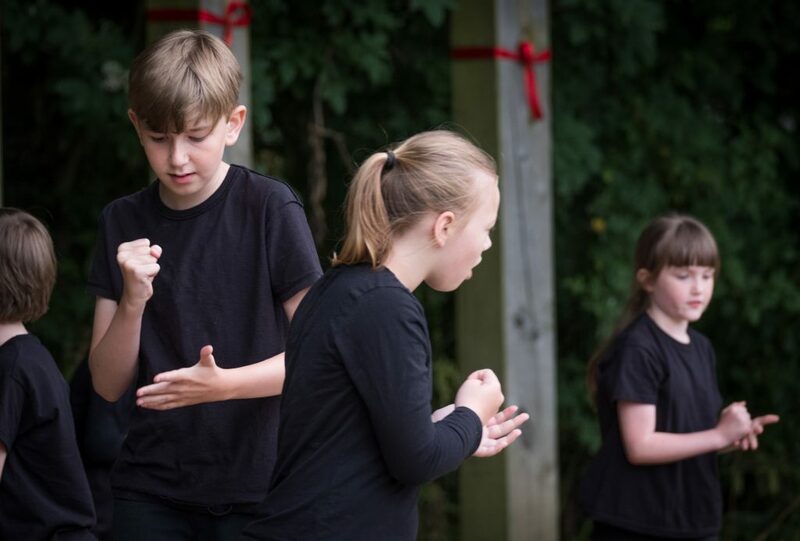 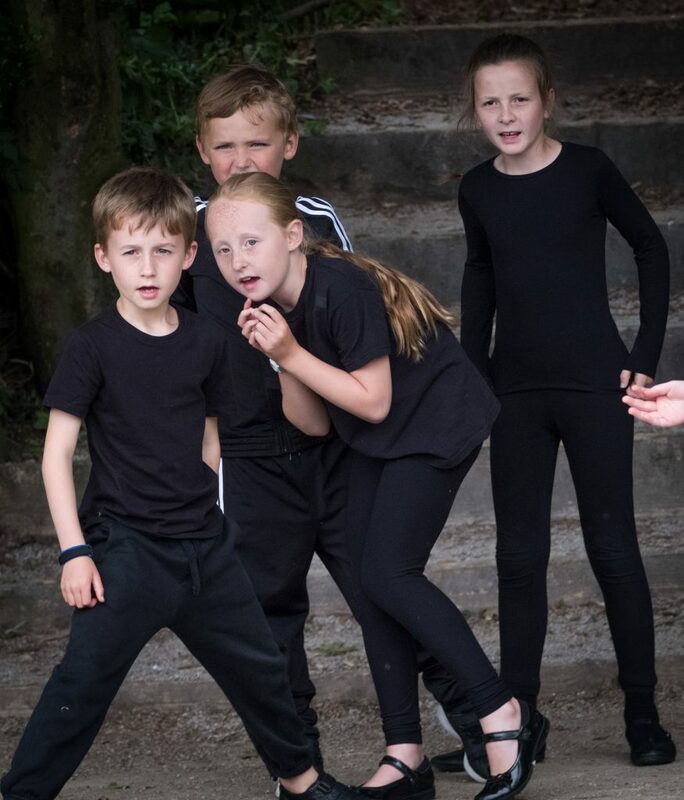 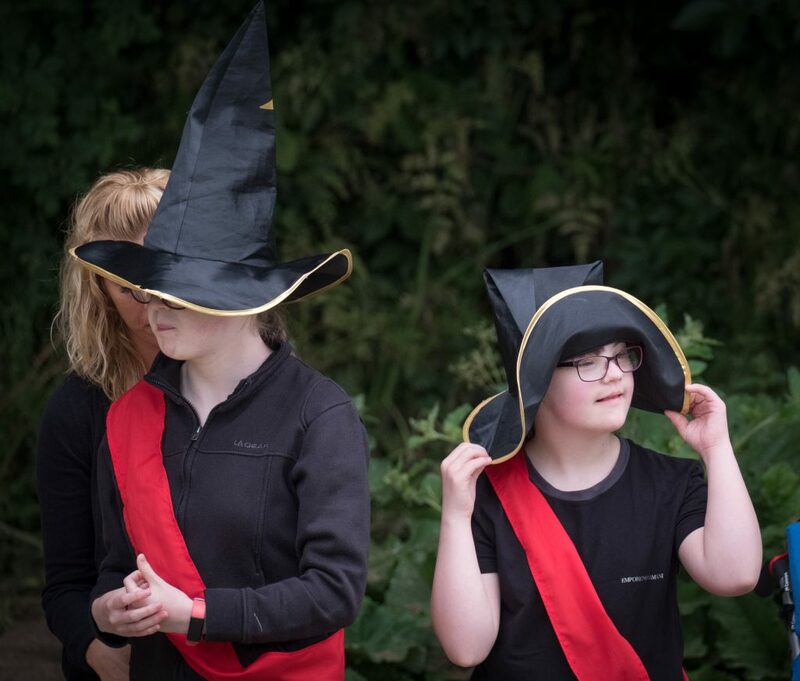 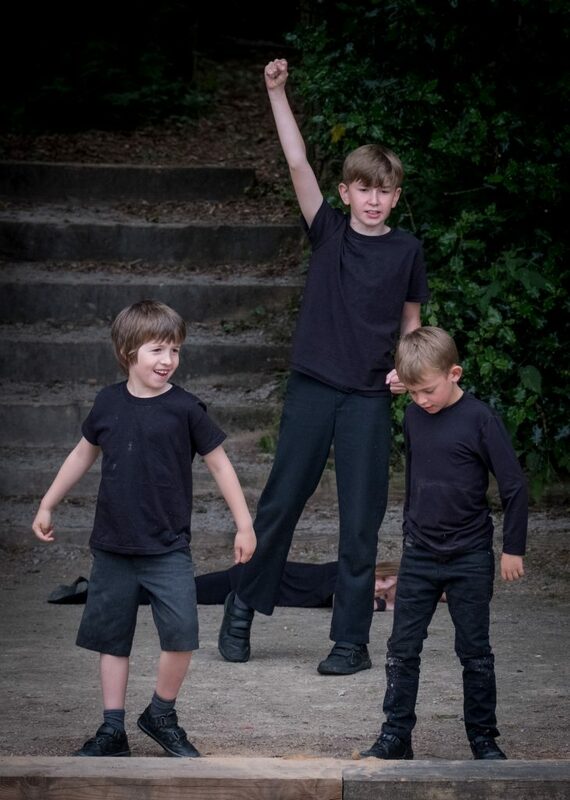 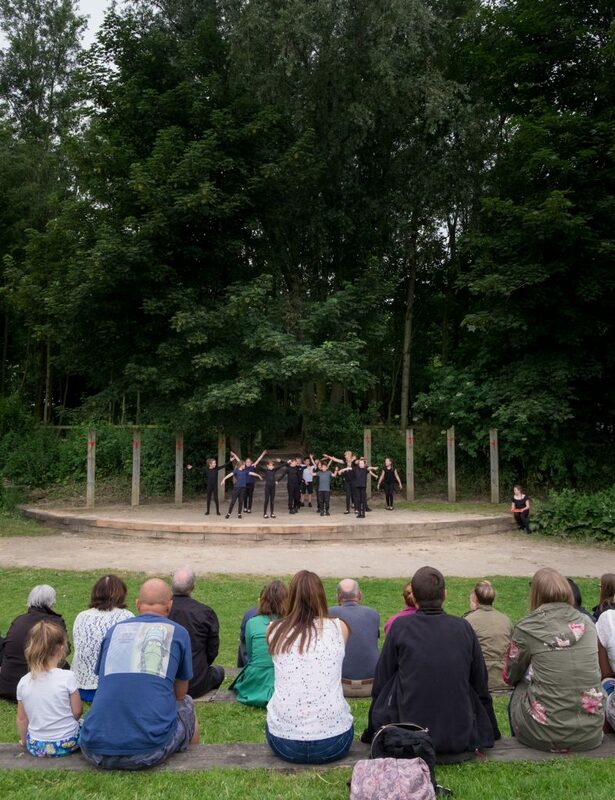 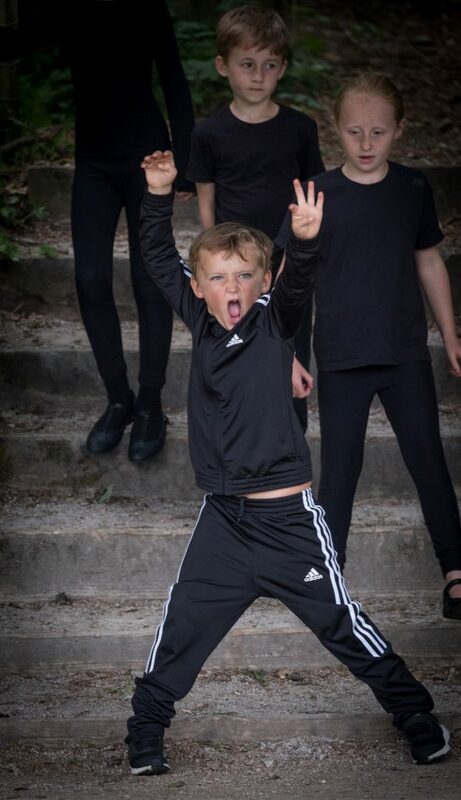 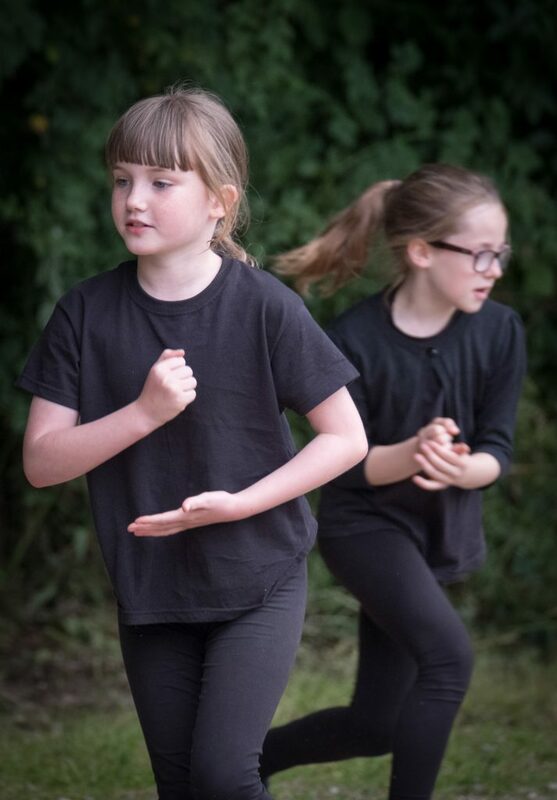 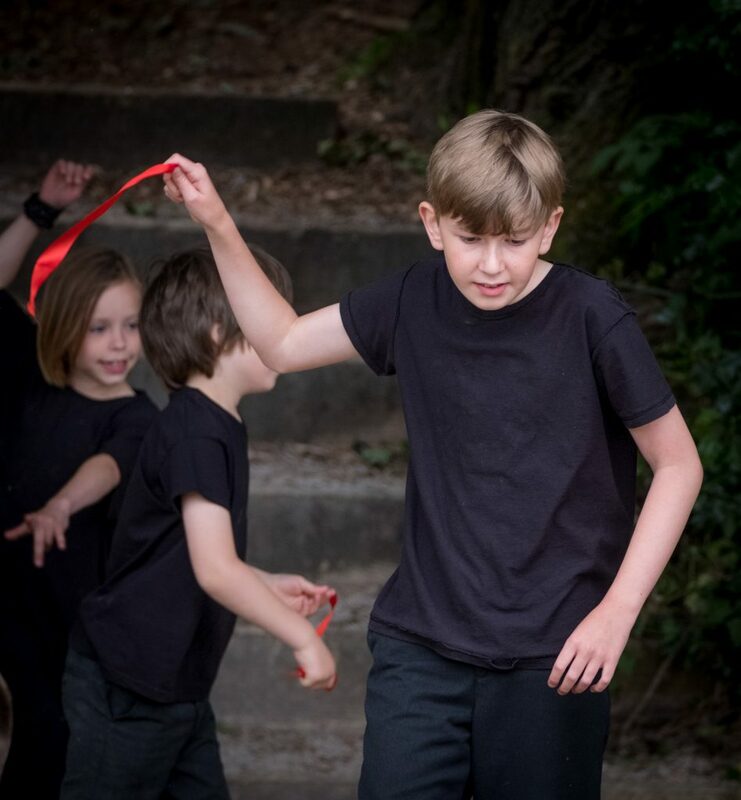 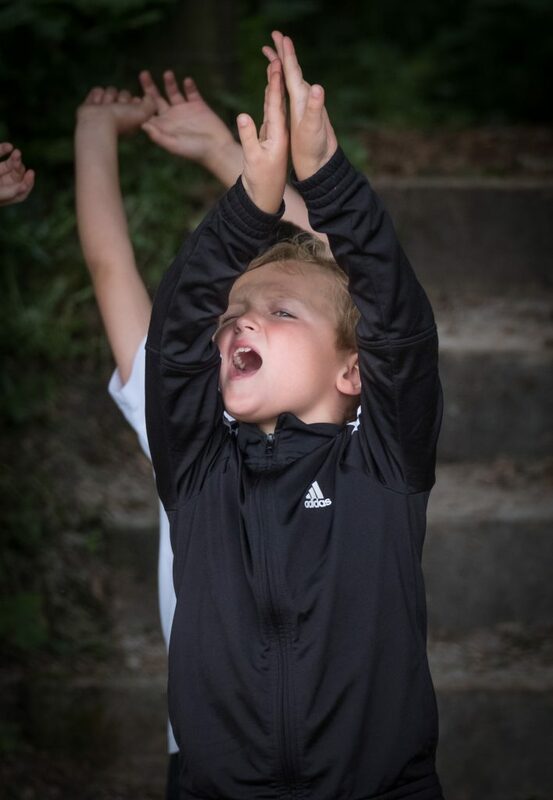 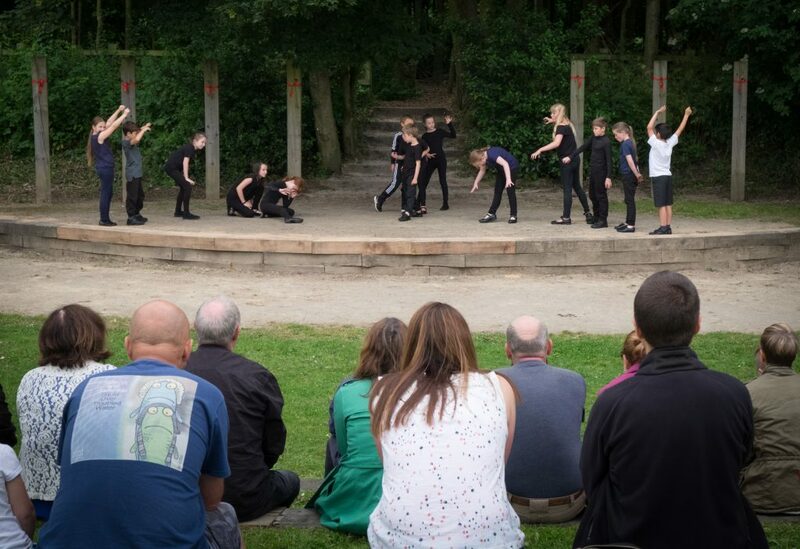 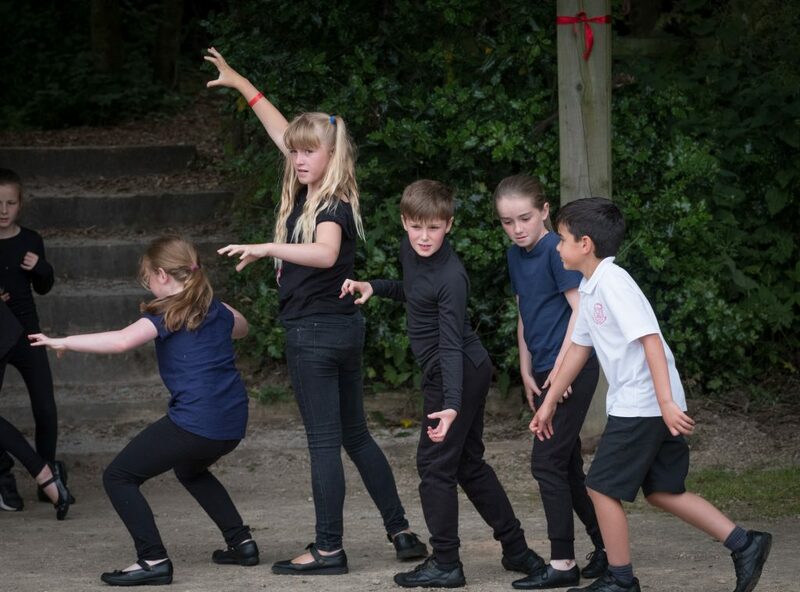 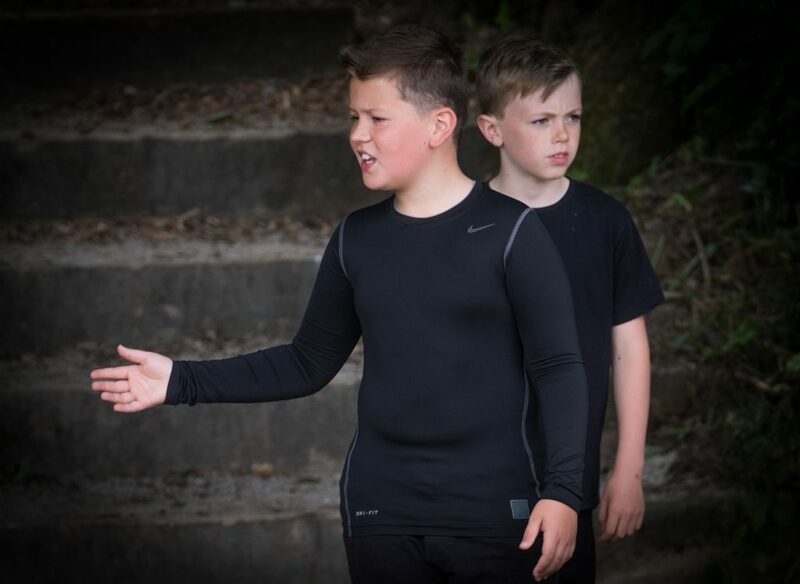 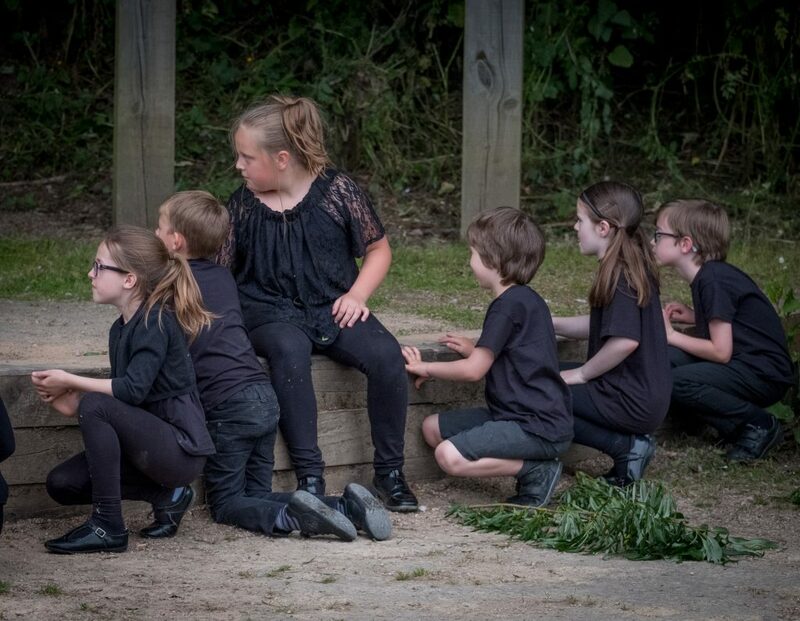 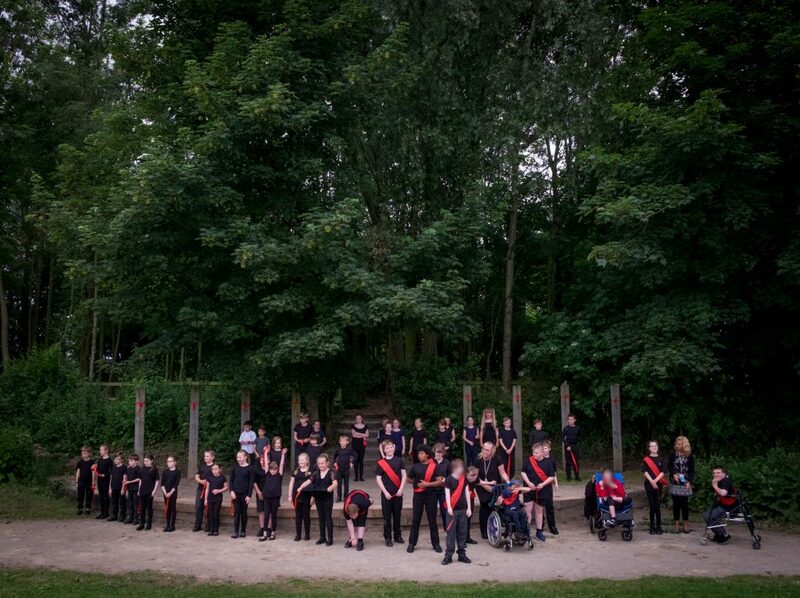 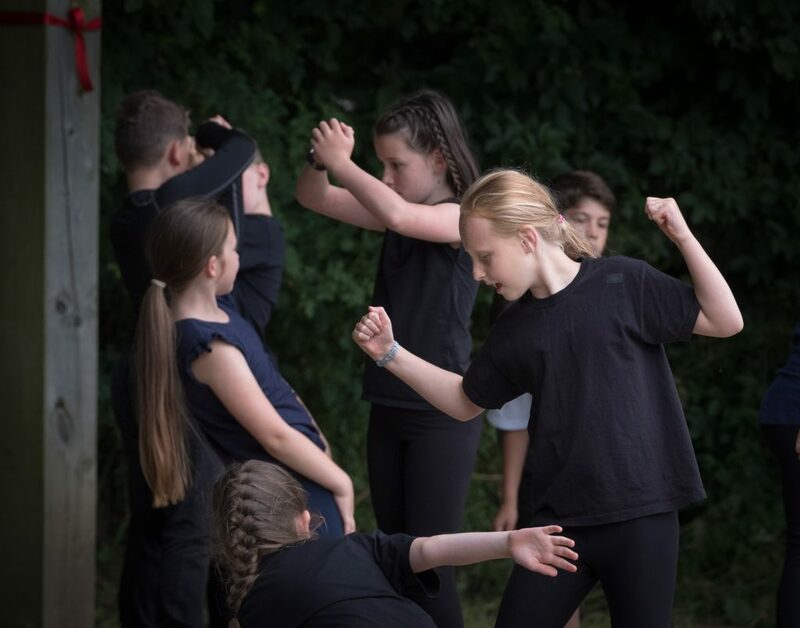 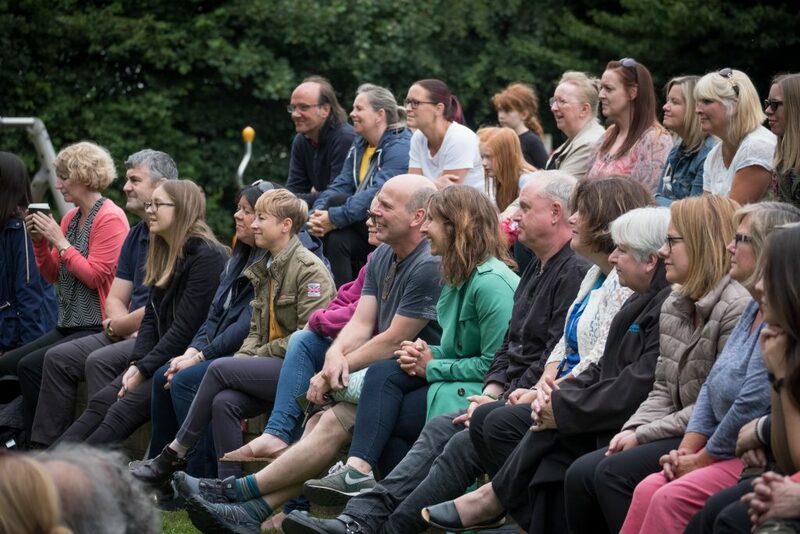 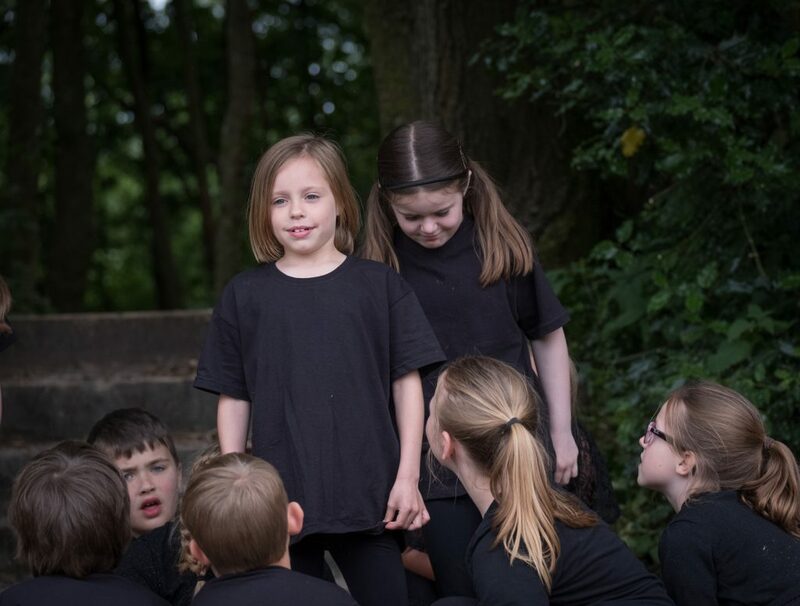 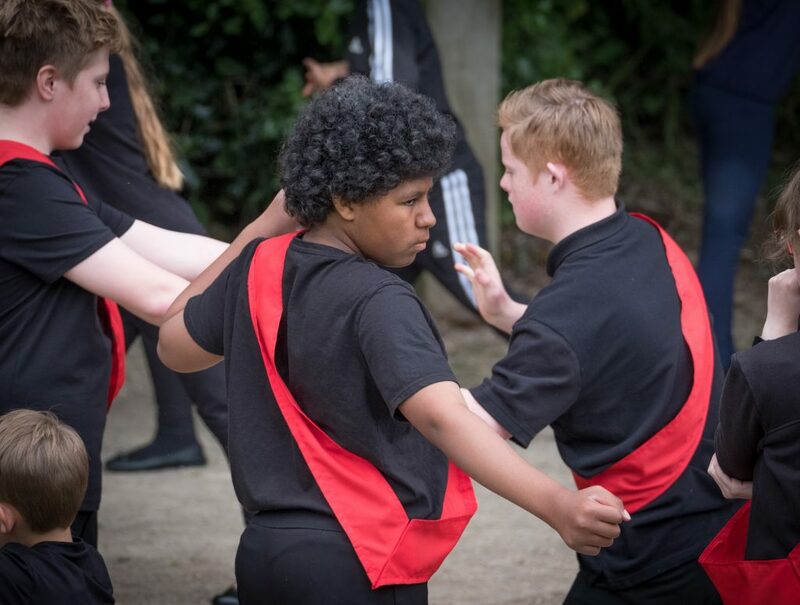 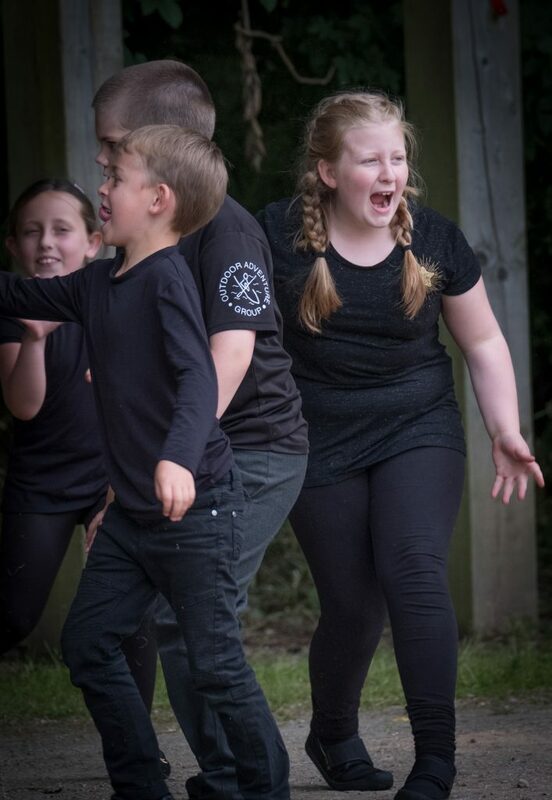 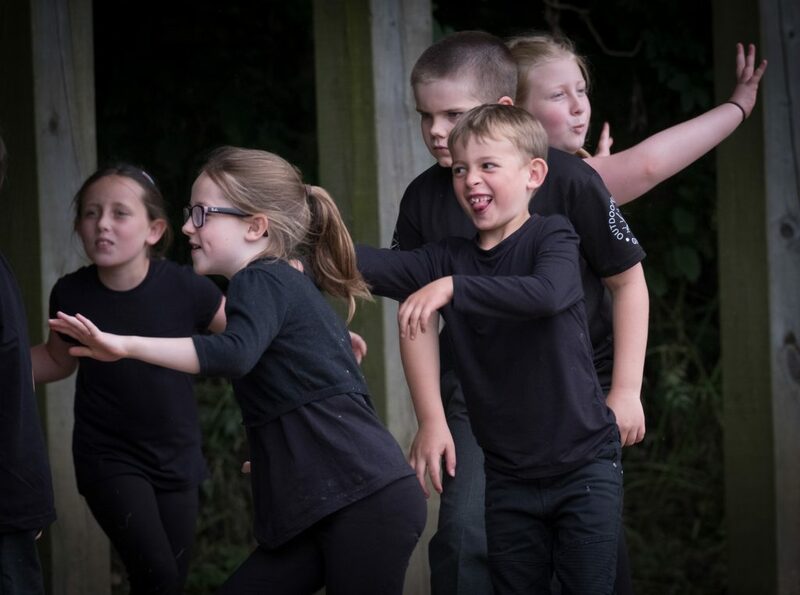 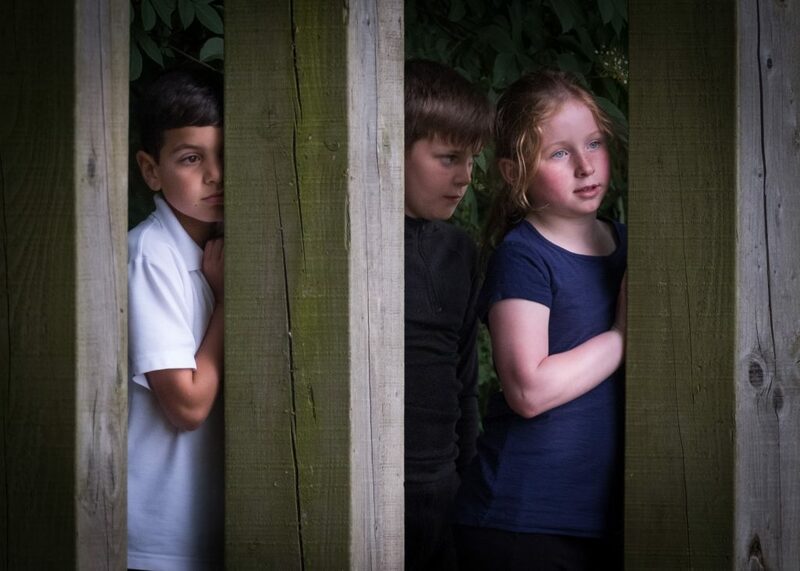 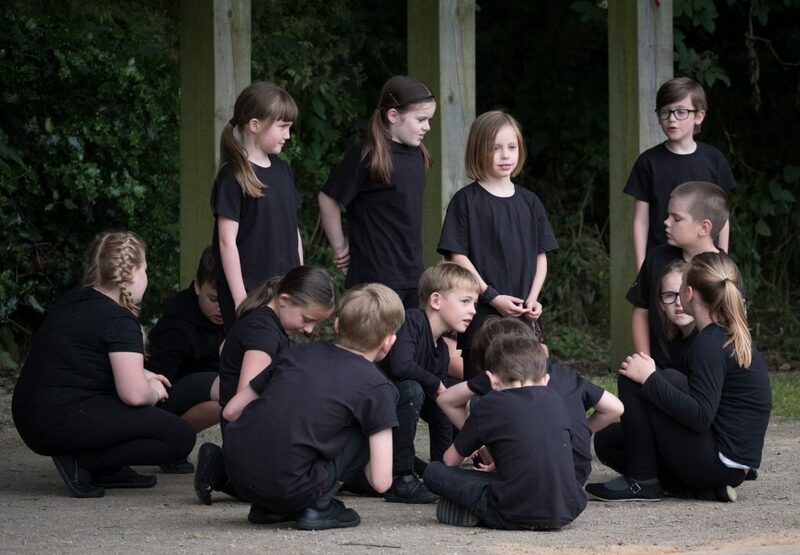 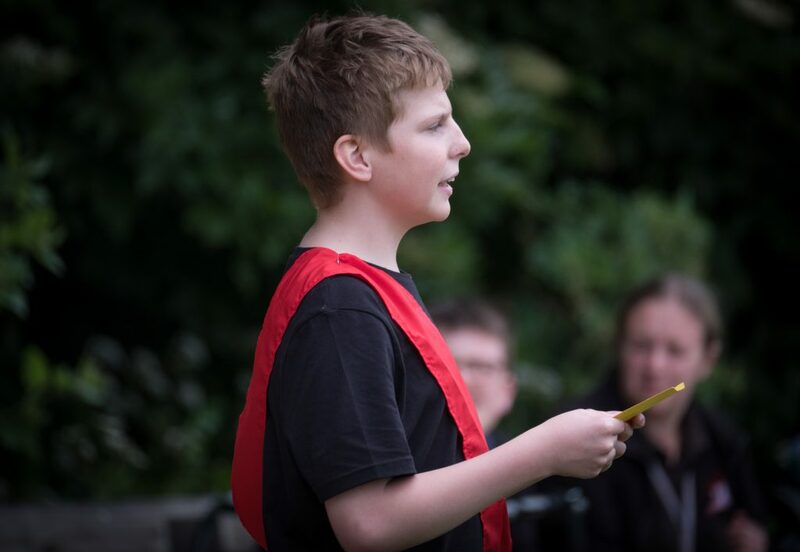 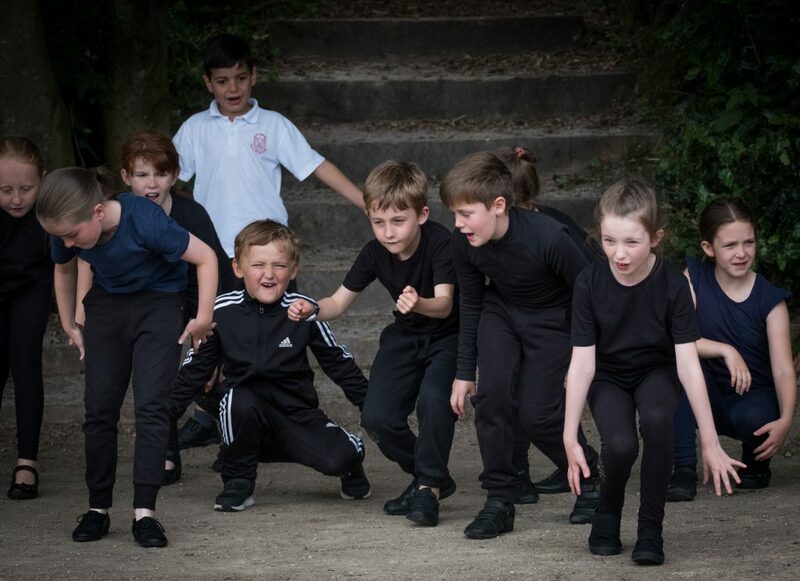 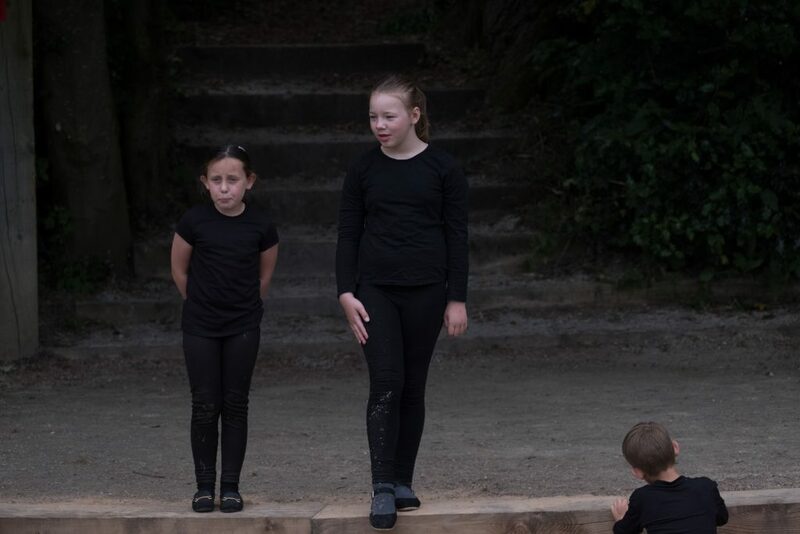 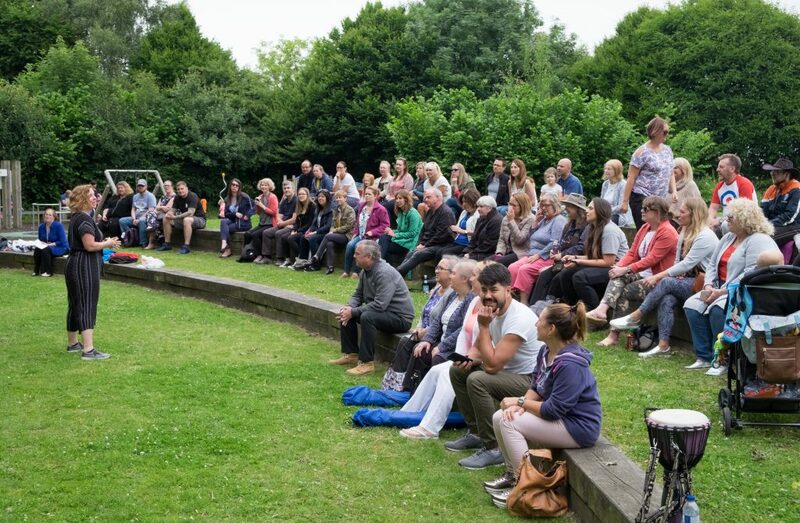 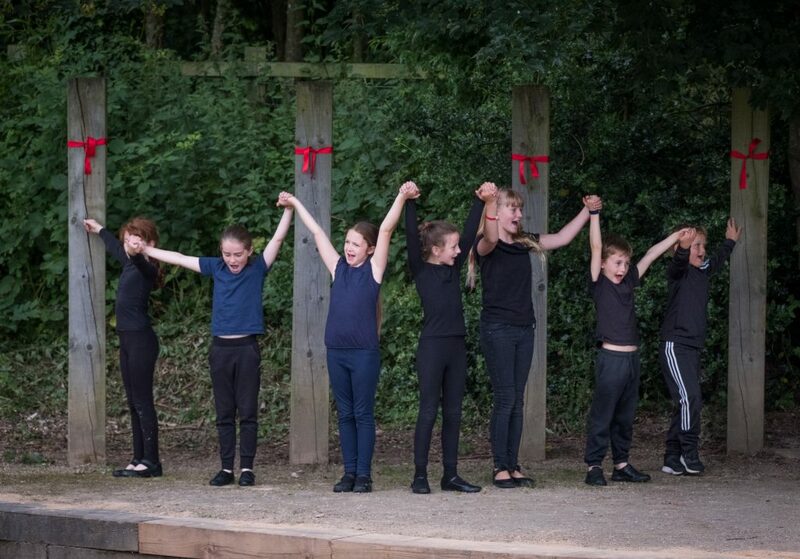 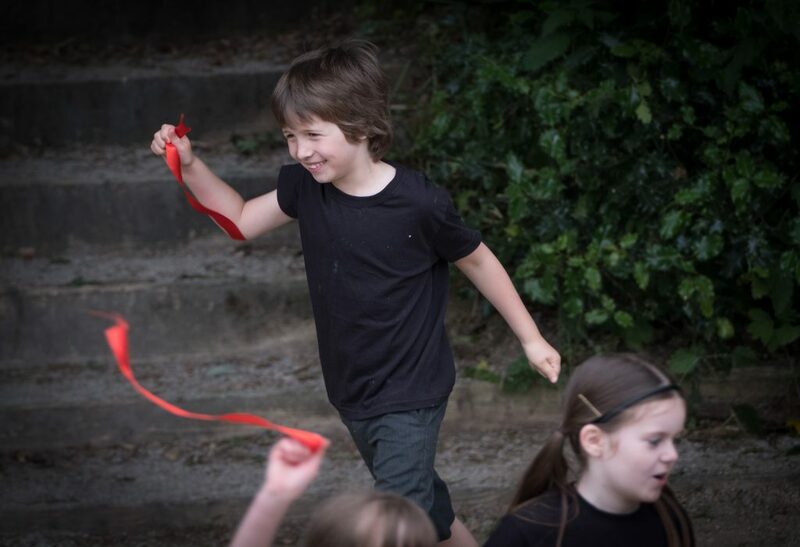 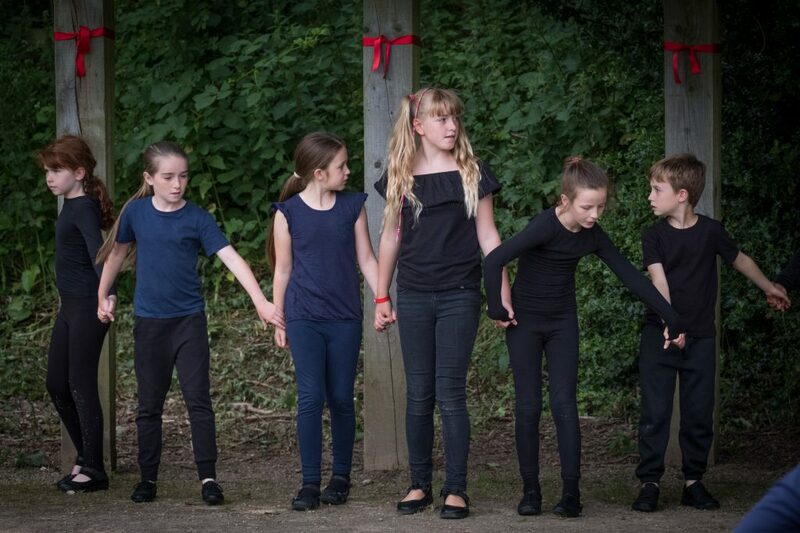 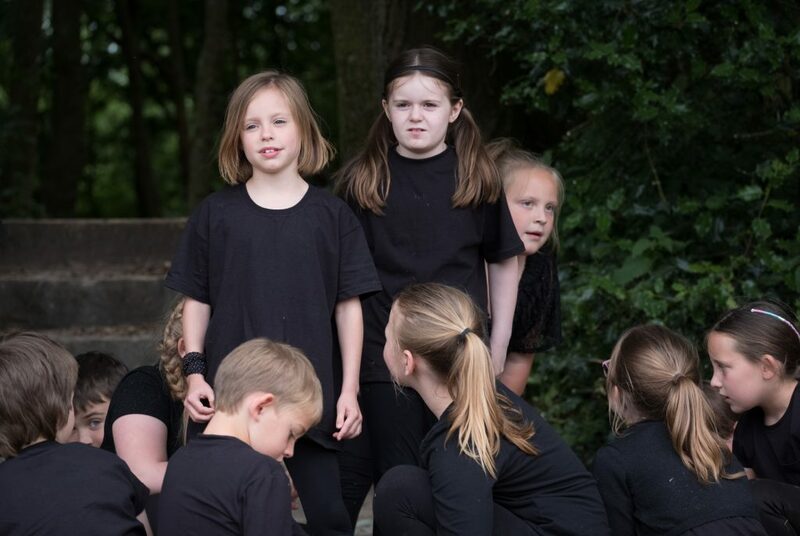 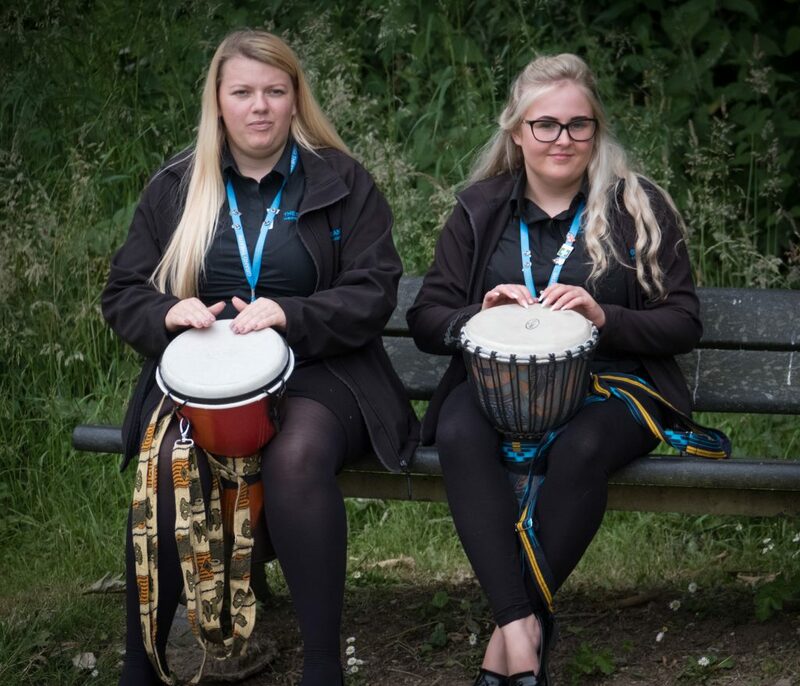 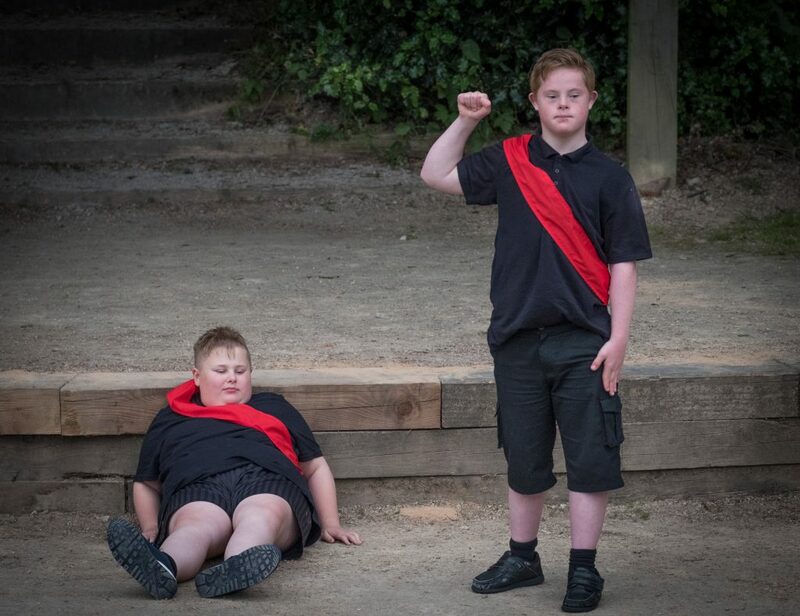 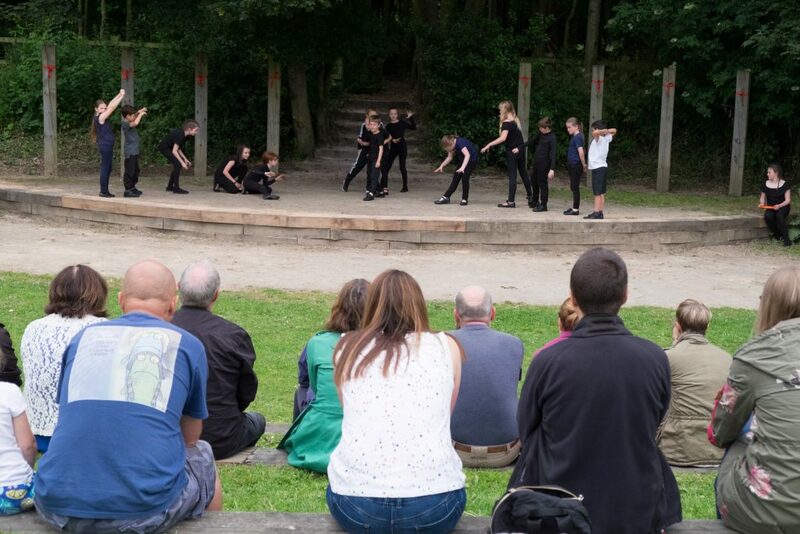 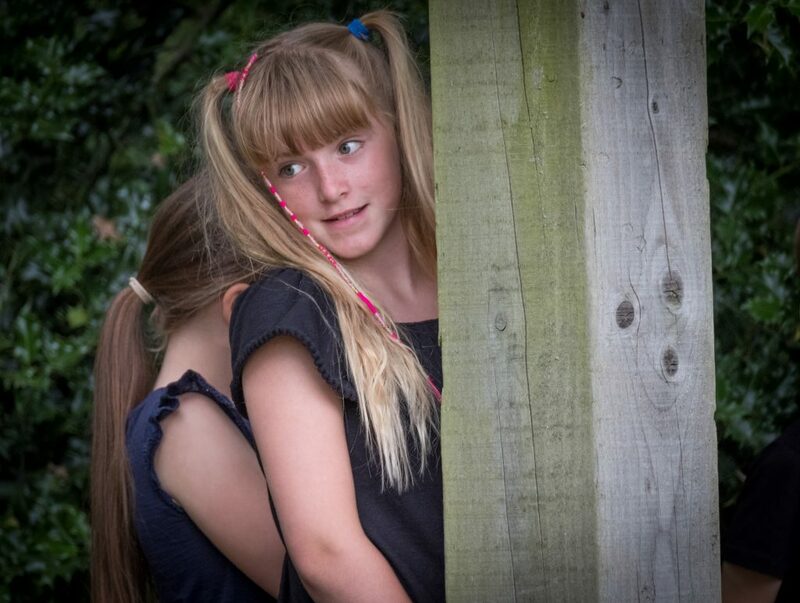 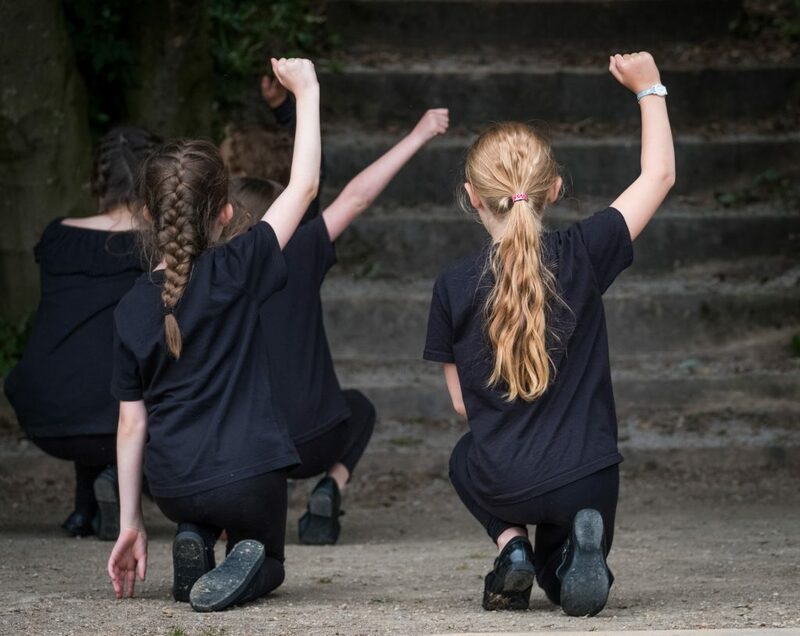 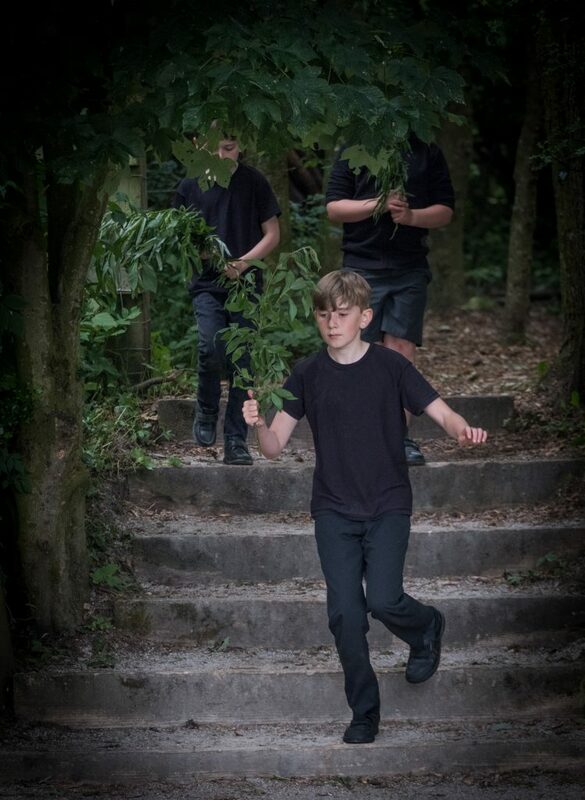 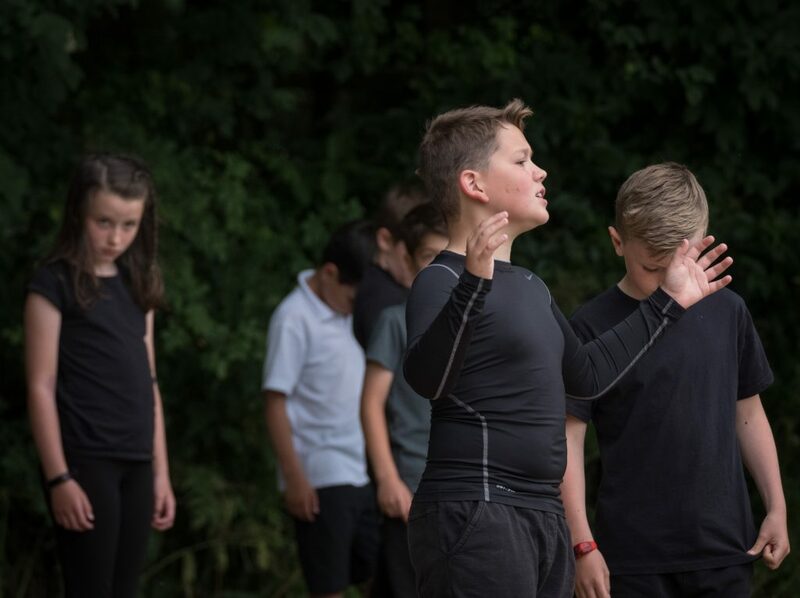 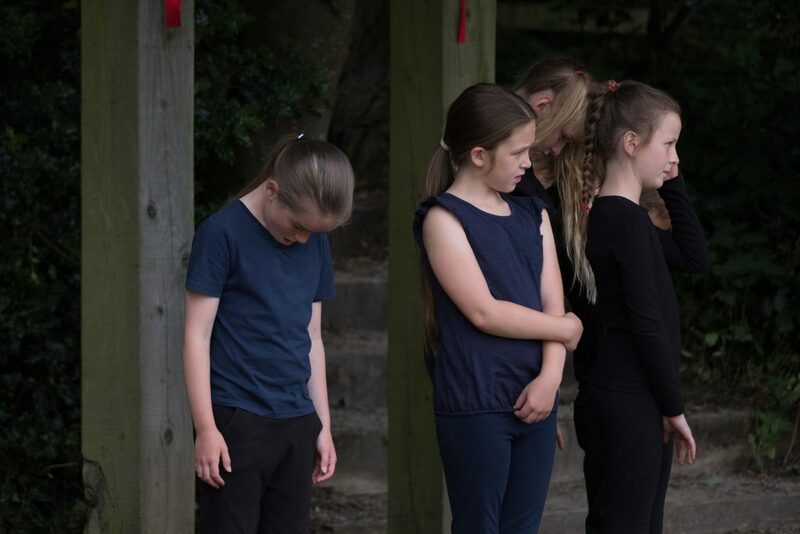 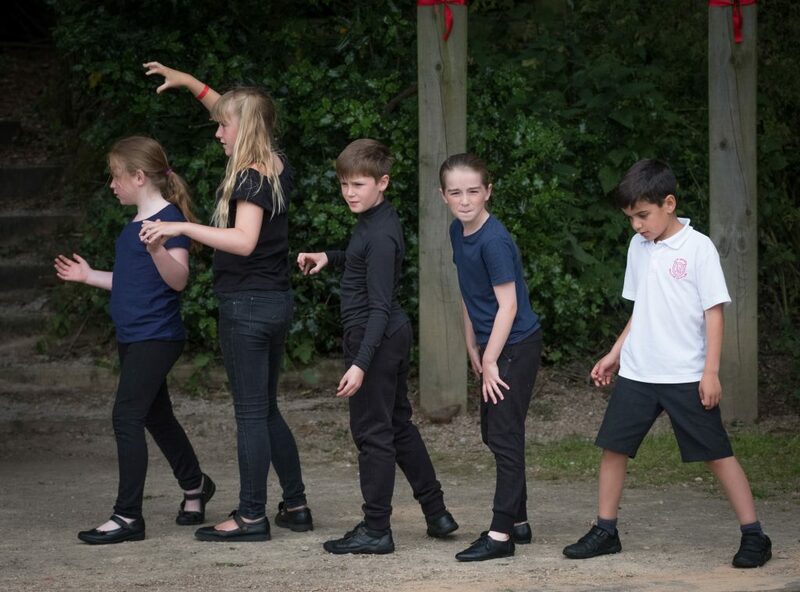 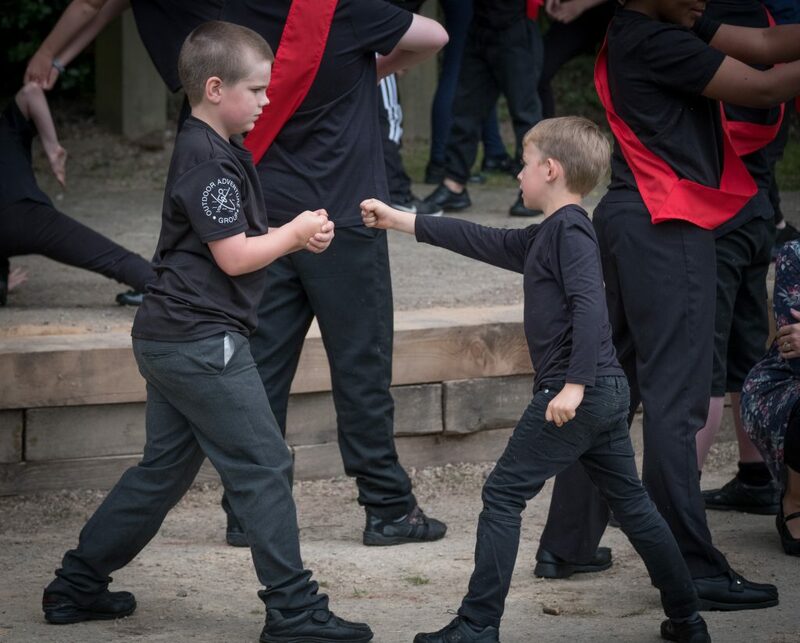 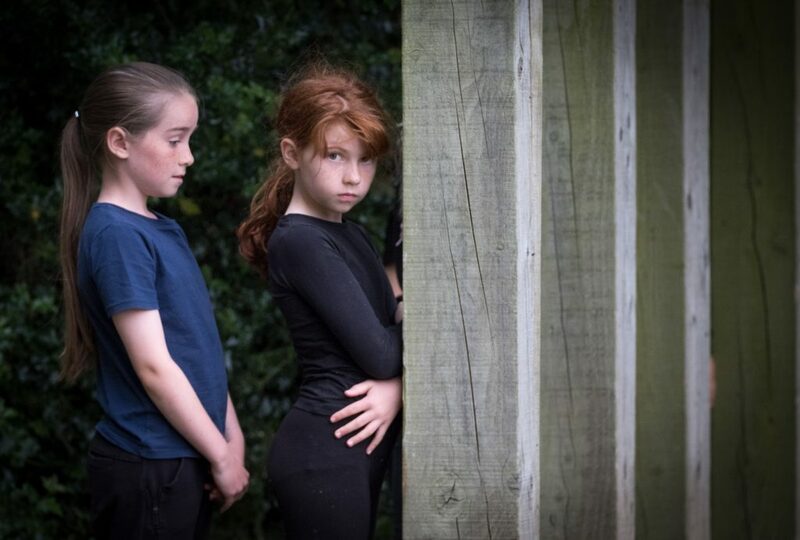 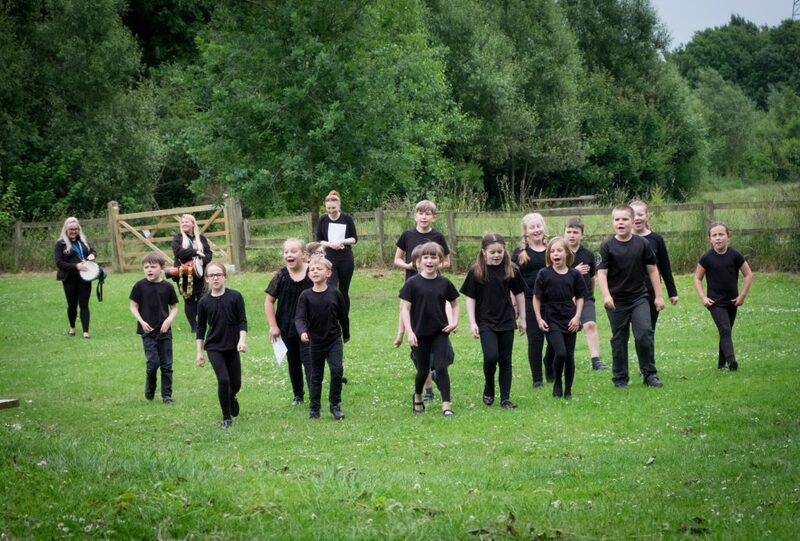 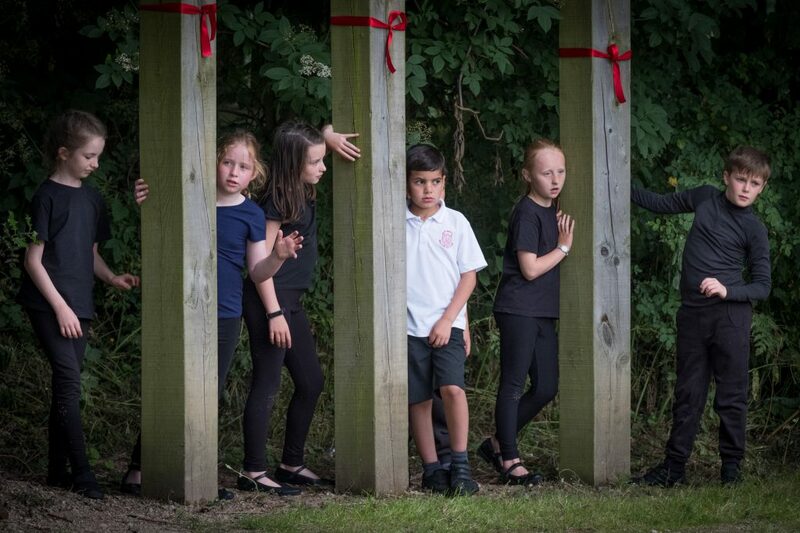 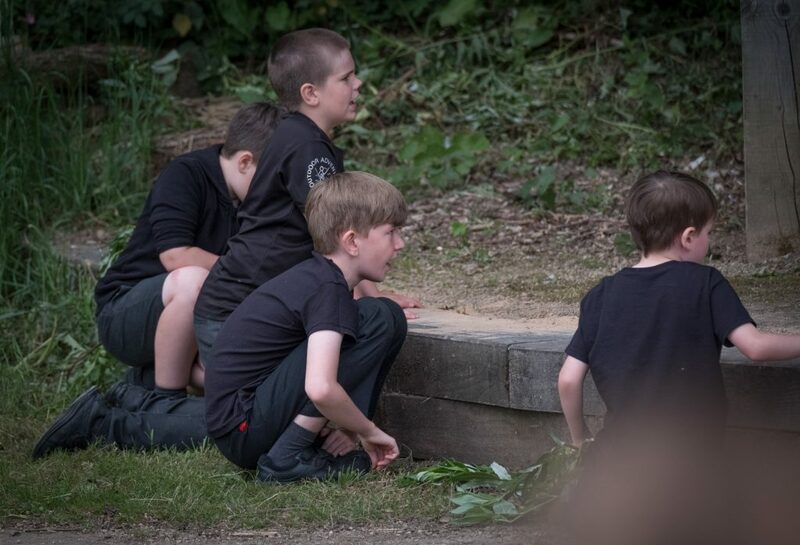 As part of our Grand Schools Sharing Event, we have continued partnership working with the Royal Shakespeare Company and local Wyre schools to come together to present an outdoor sharing performance in the Wyre Estuary Country Park. 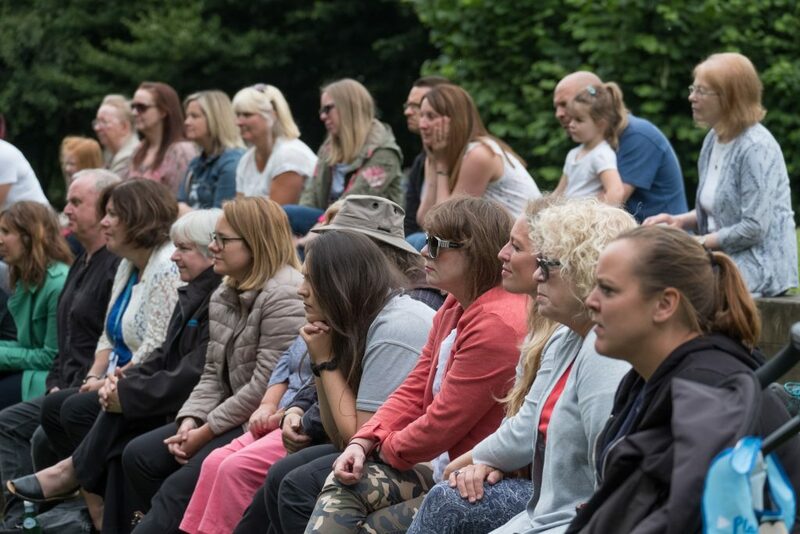 All the fantastic teachers involved, participated in training days, hosted by The Grand Theatre Blackpool throughout the year. 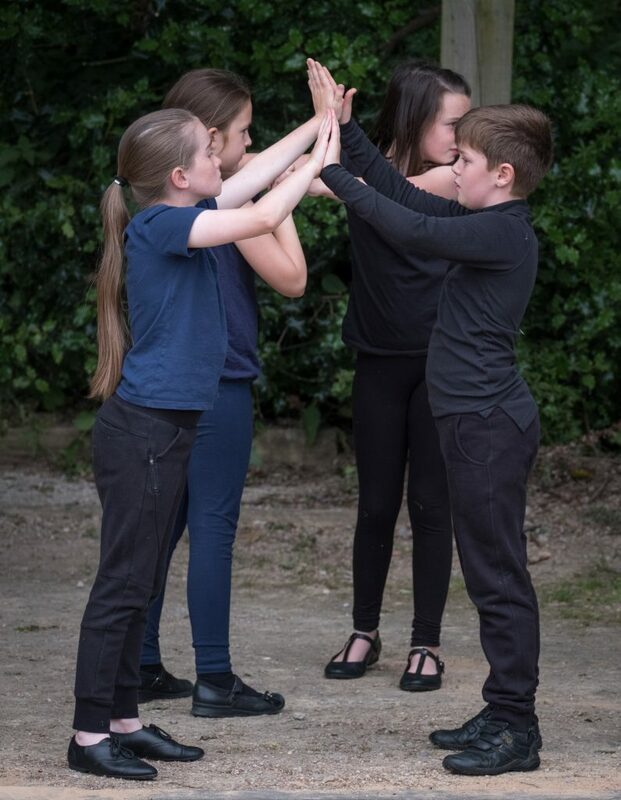 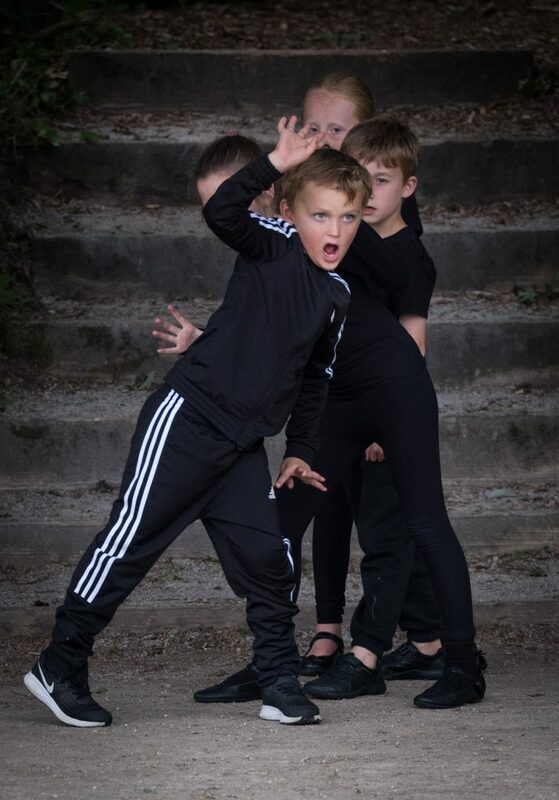 The focus for these sessions was Macbeth and ways to actively engage pupils in the play using techniques that actors use in rehearsal rooms. 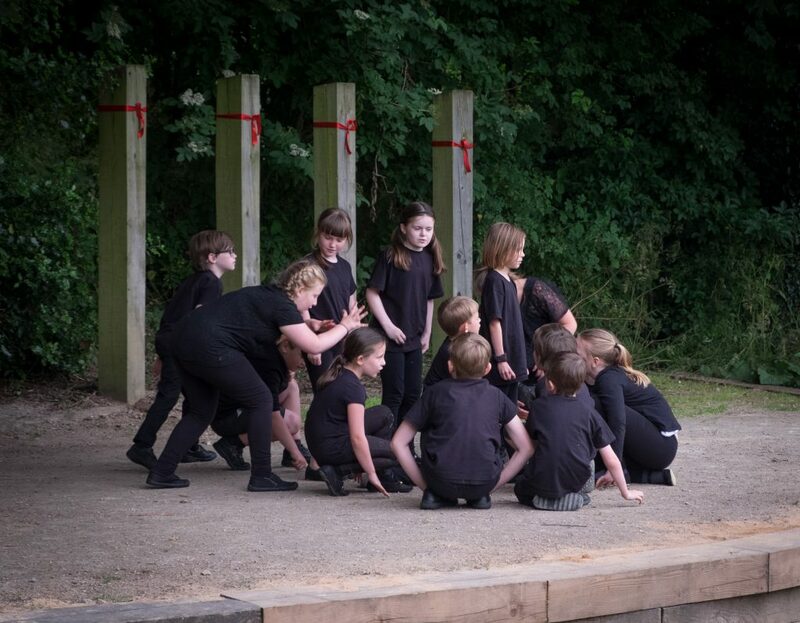 We also piloted a new way of working this year and had Student Shakespeare Ambassadors attending the training alongside the teachers. 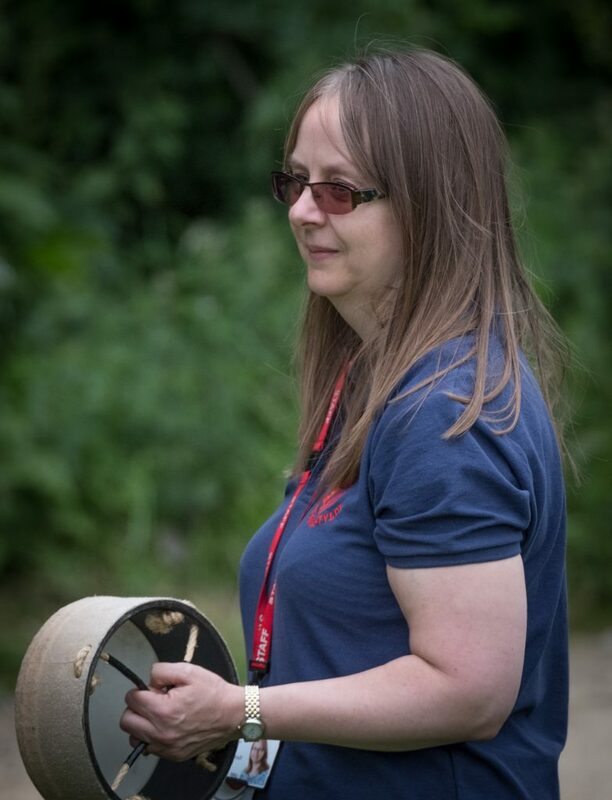 These sessions provided lots of fun and learning for everyone involved. 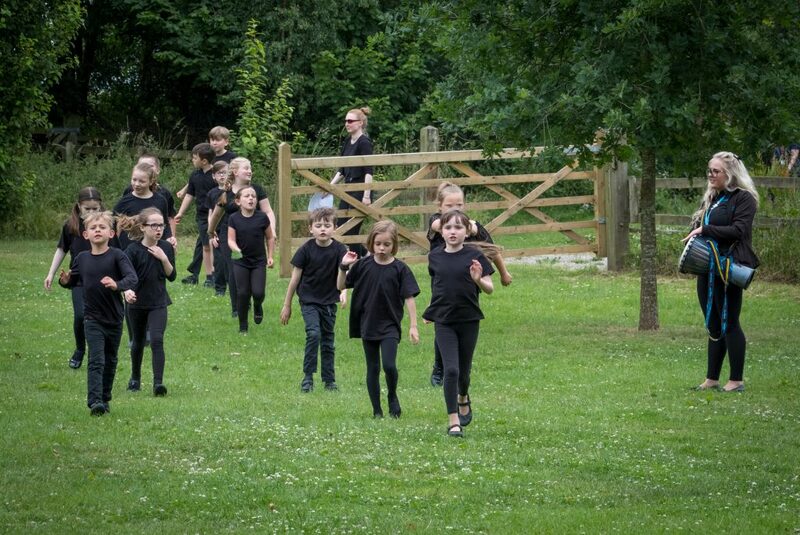 We were so lucky with the weather for the Grand Schools Sharing Event. 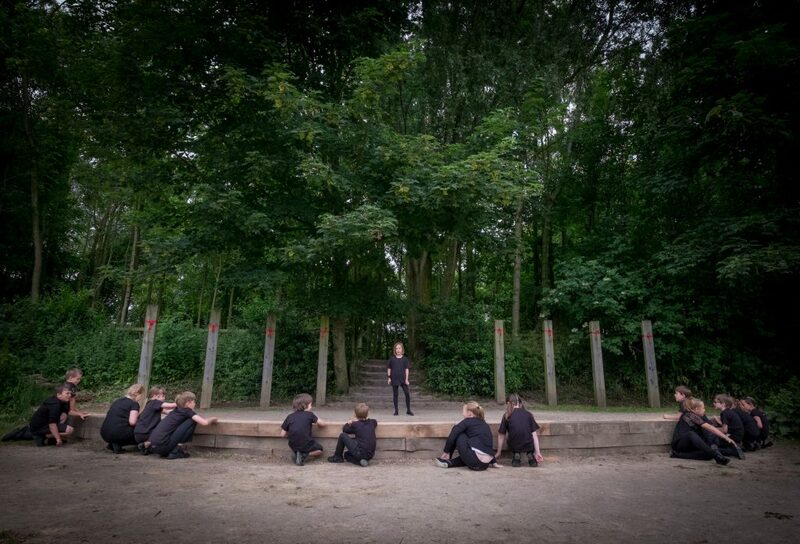 Pupils came together to perform an opening battle scene and a closing depiction of Lady Macbeths madness. 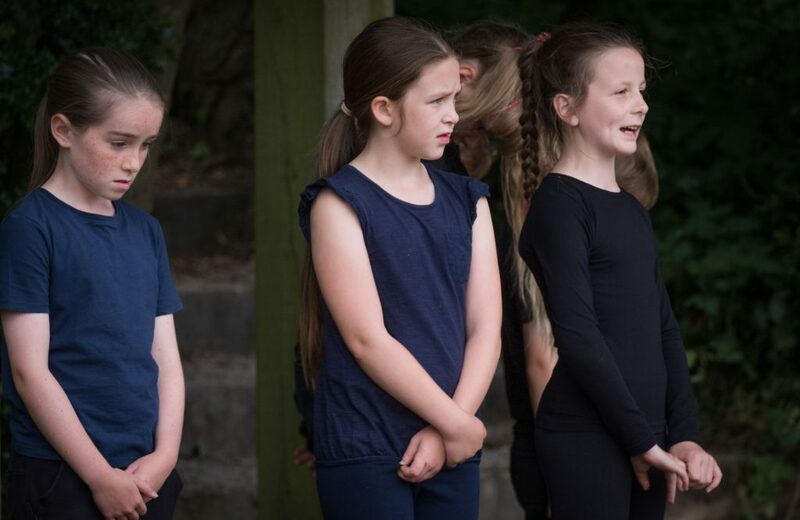 Their enthusiasm and impassioned performances were a sight to behold. 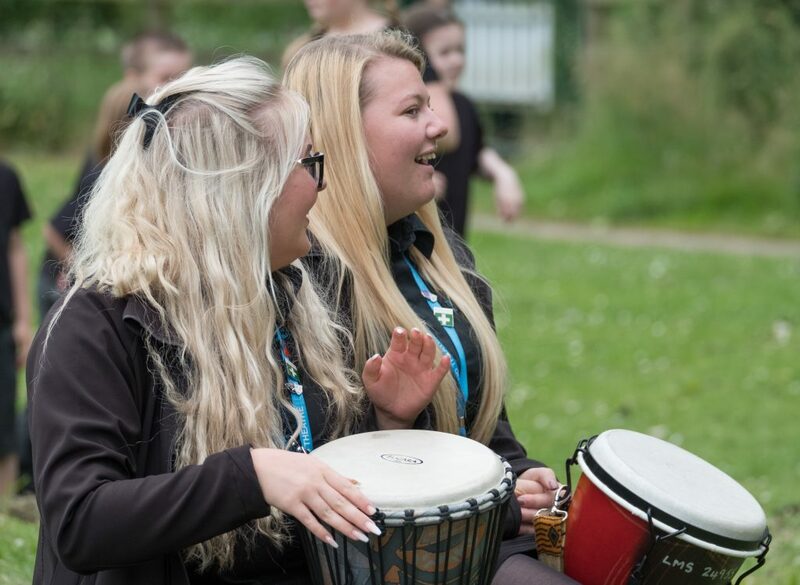 A highlight of the event was the live drumming that linked the performance. 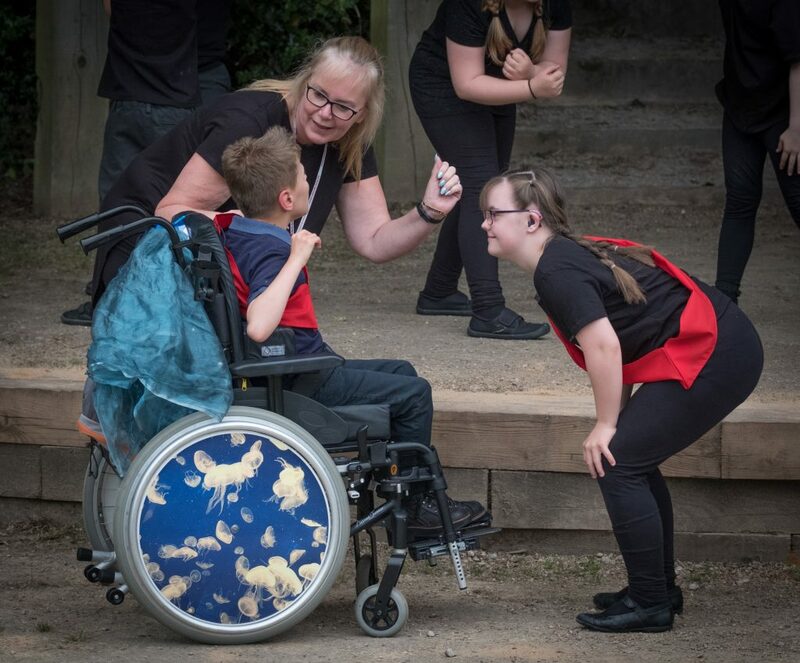 This was performed by Grand Theatre, Front of House staff that threw themselves into making the day a memorable one for all involved. 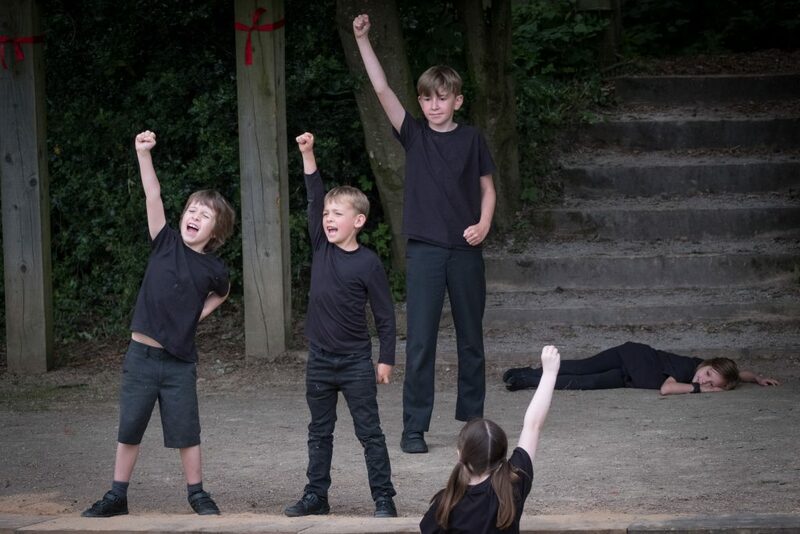 We are now looking forward to another exceptional year of Shakespeare. 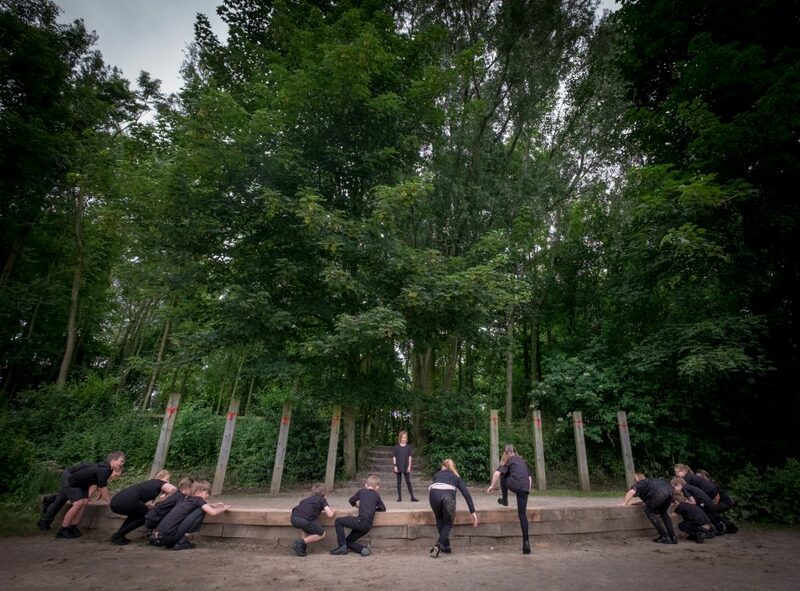 We have an Autumn production of Comedy of Errors and the new year will see an exciting production of Romeo & Juliet. 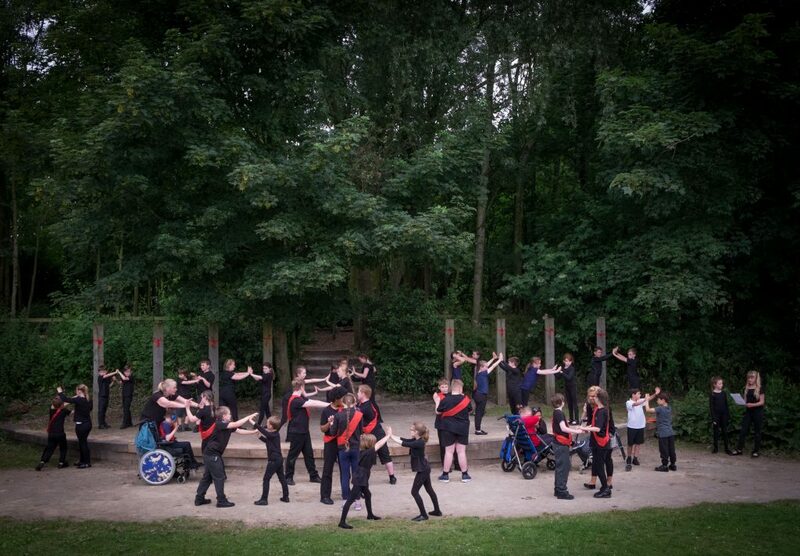 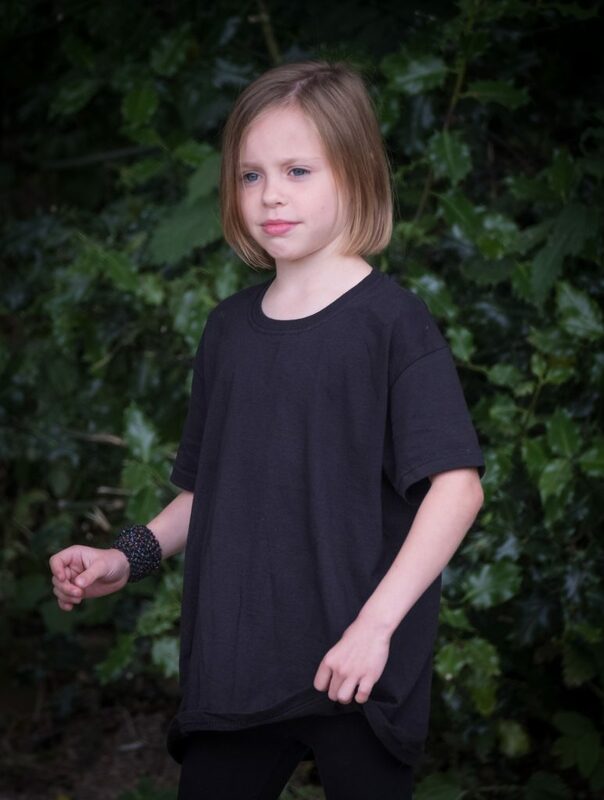 Both productions will see young people performing alongside the RSC on our main stage! 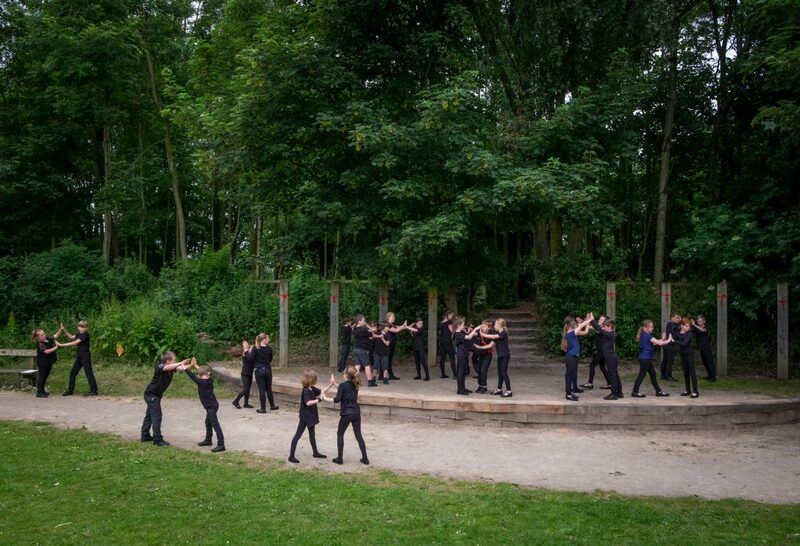 Strictly Come Dancing Blackpool Week?